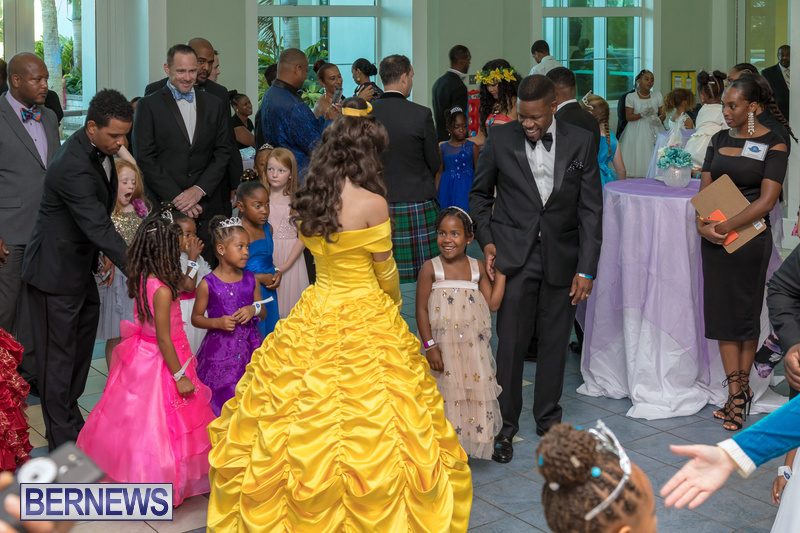 The Tiaras and Bow Ties Daddy Daughter Princess Dance was held last night [Oct 6] at the Berkeley Institute where the night’s theme was “Mystical Dreams”. 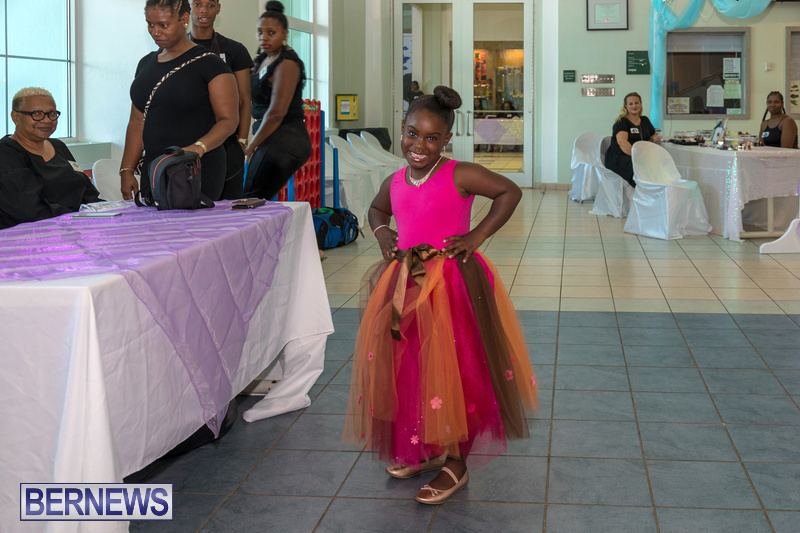 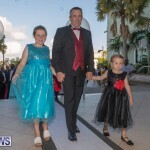 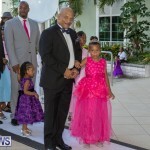 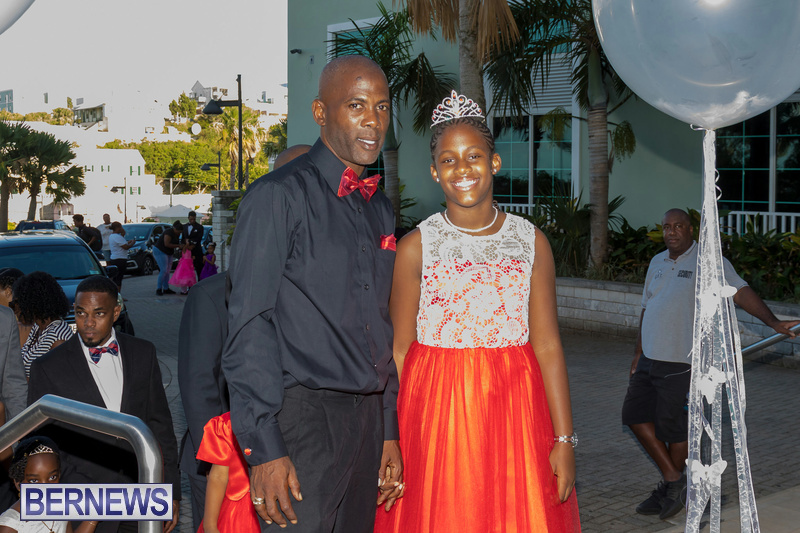 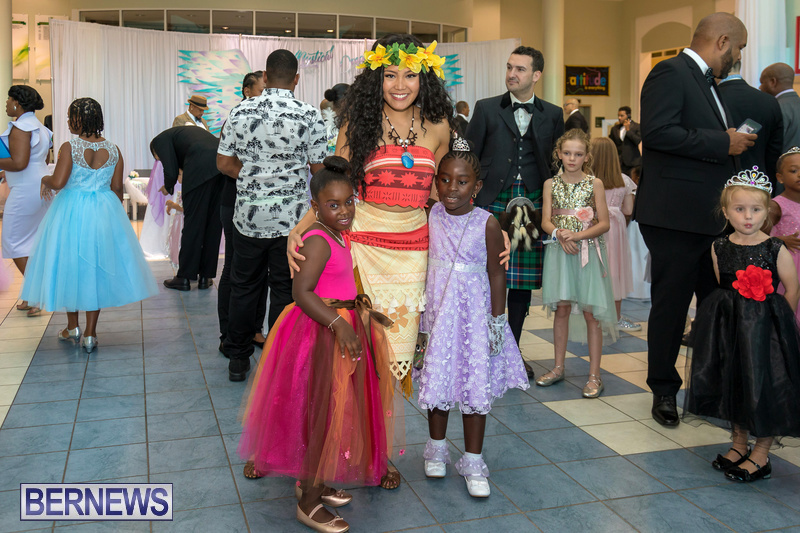 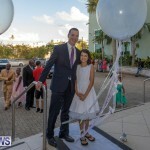 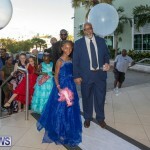 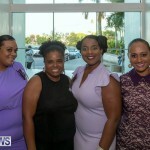 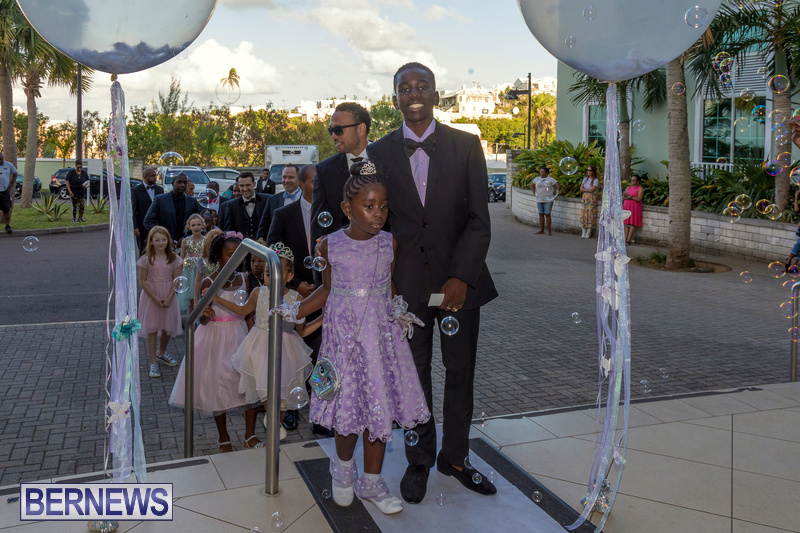 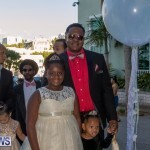 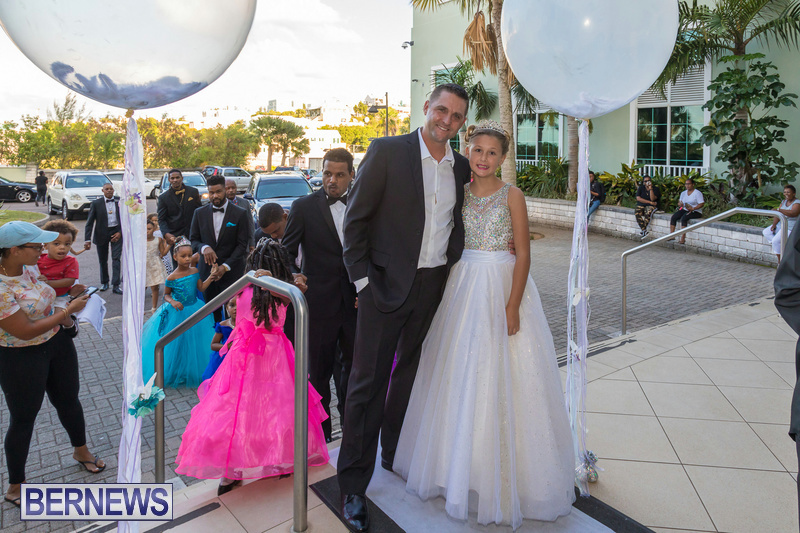 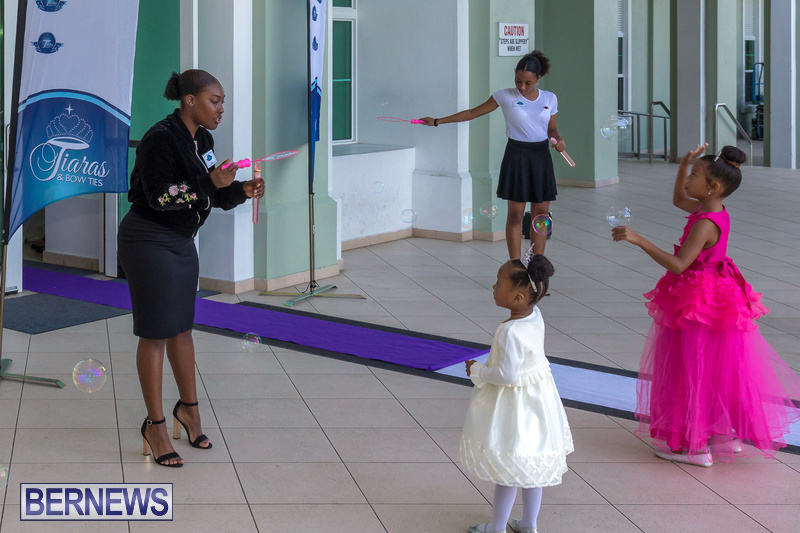 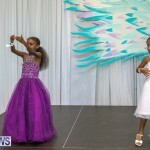 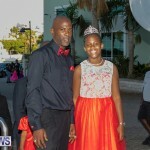 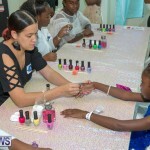 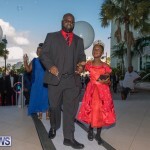 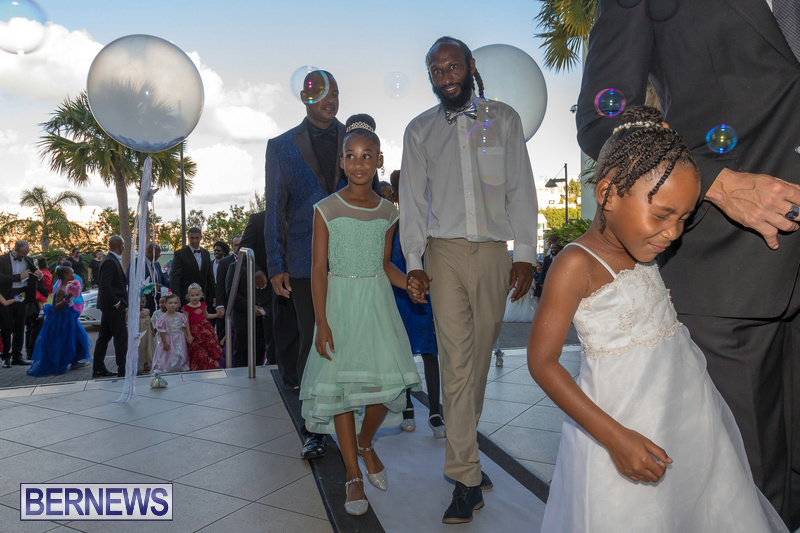 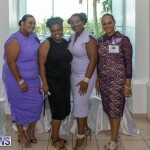 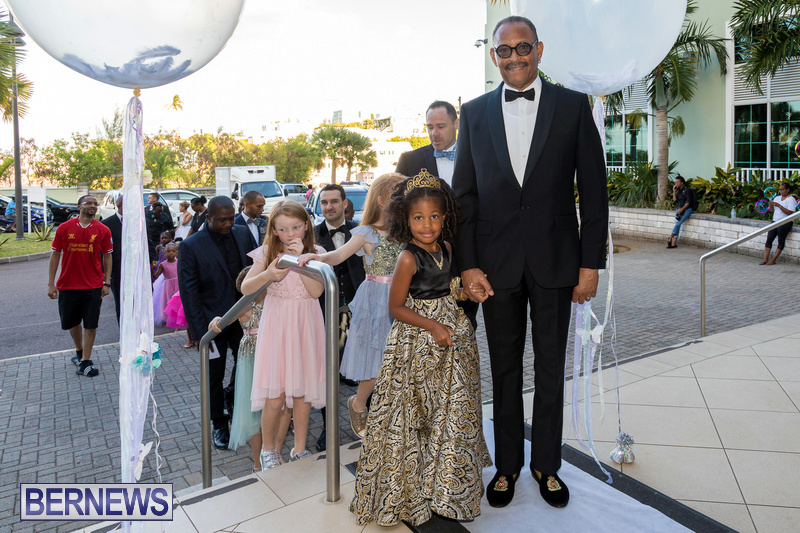 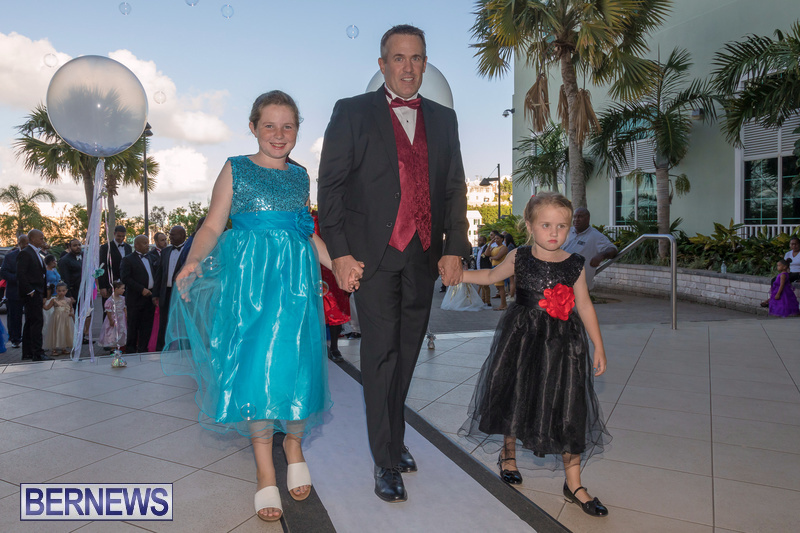 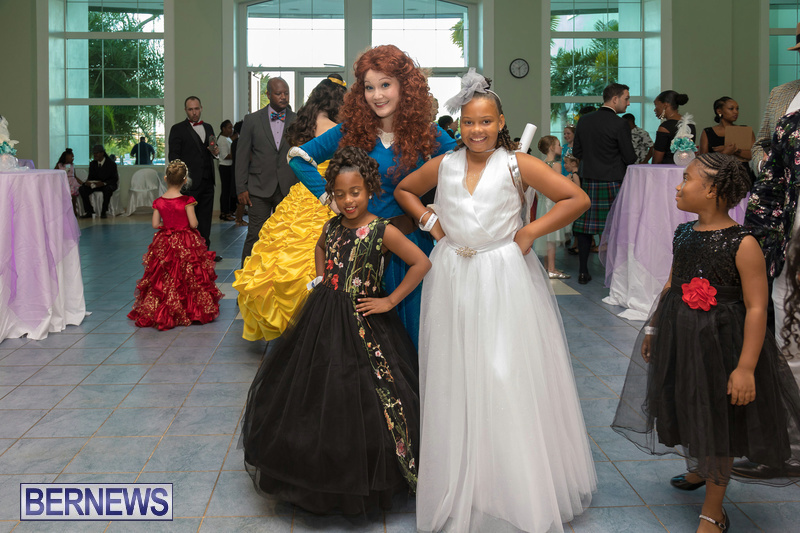 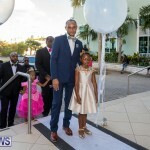 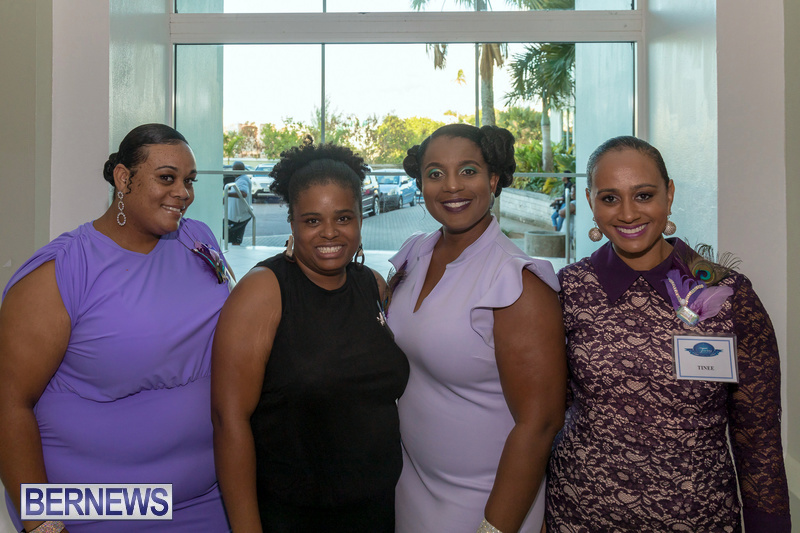 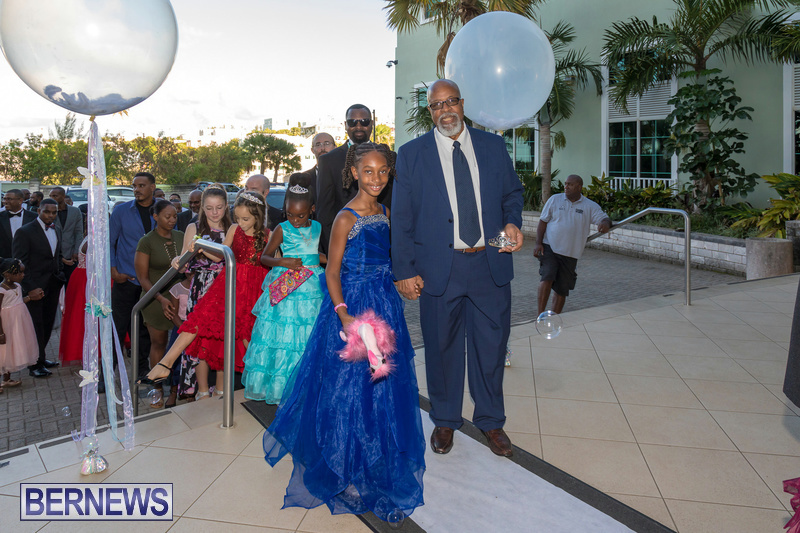 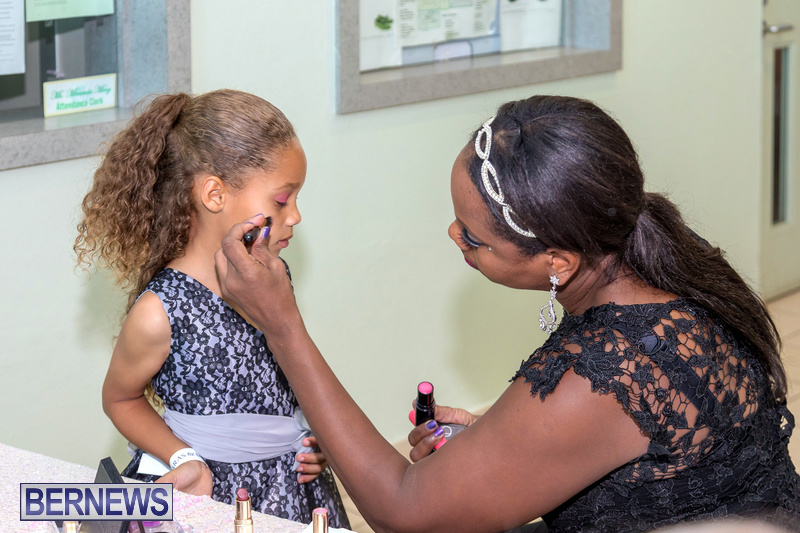 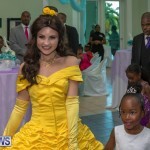 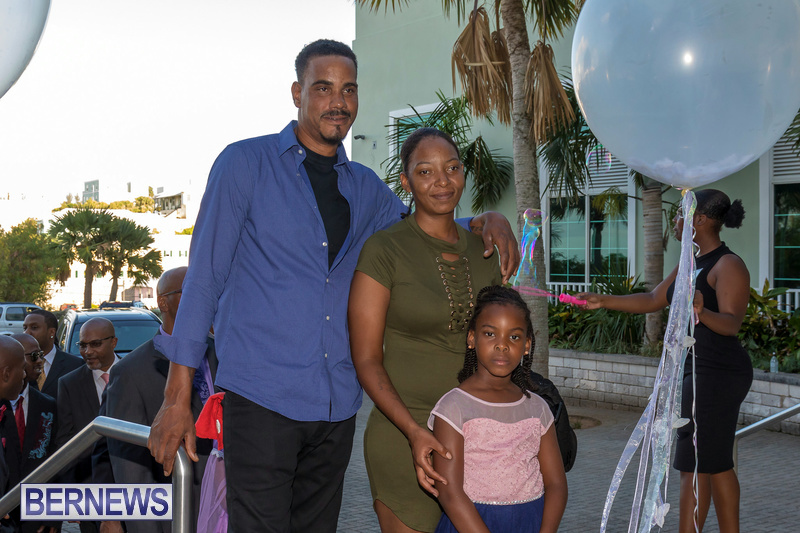 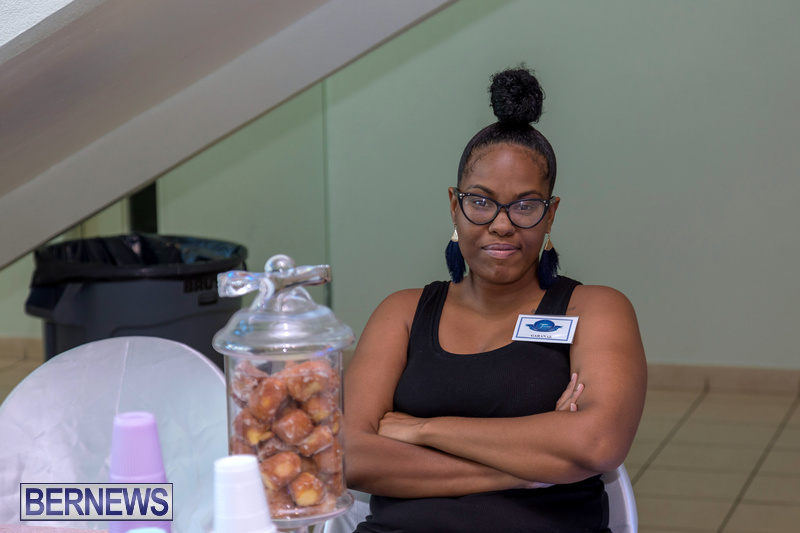 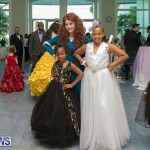 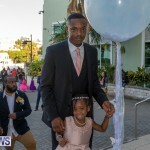 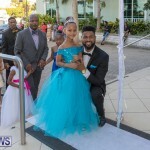 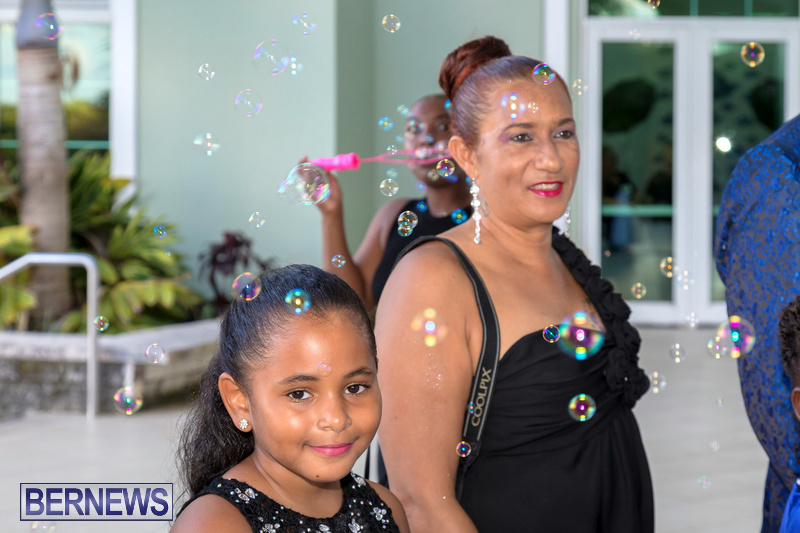 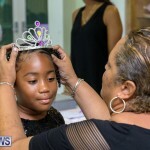 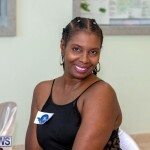 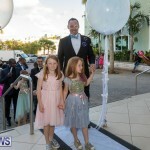 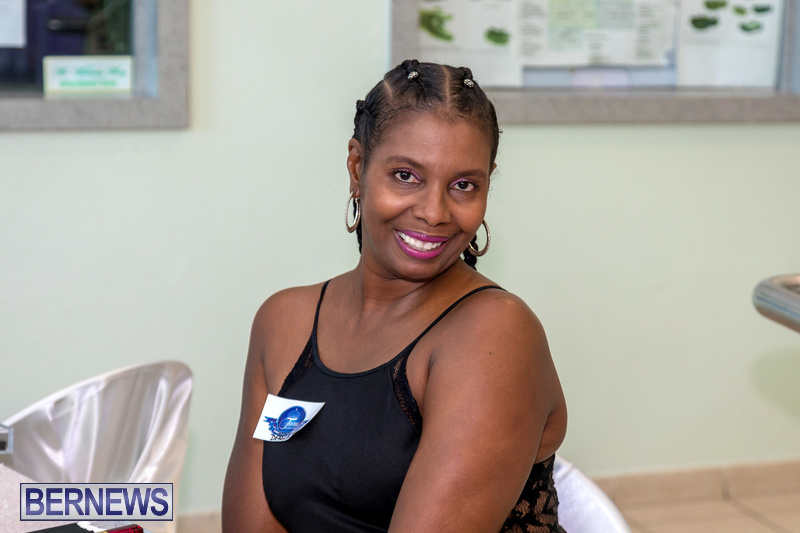 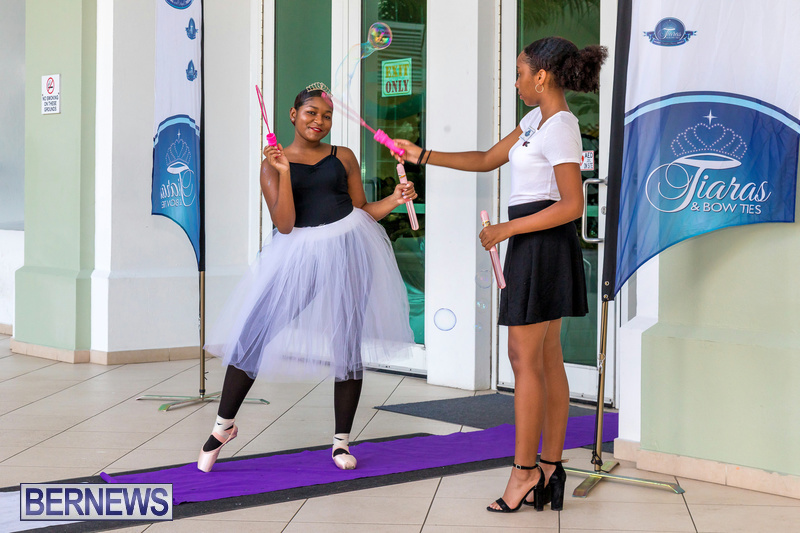 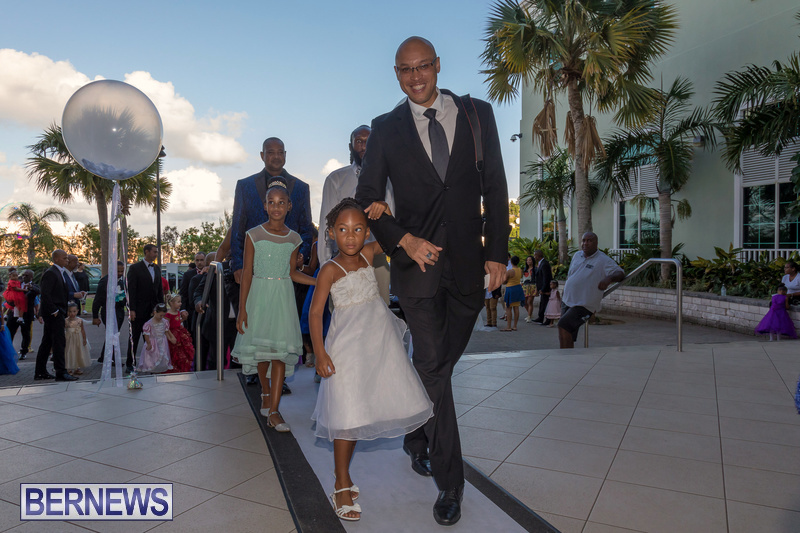 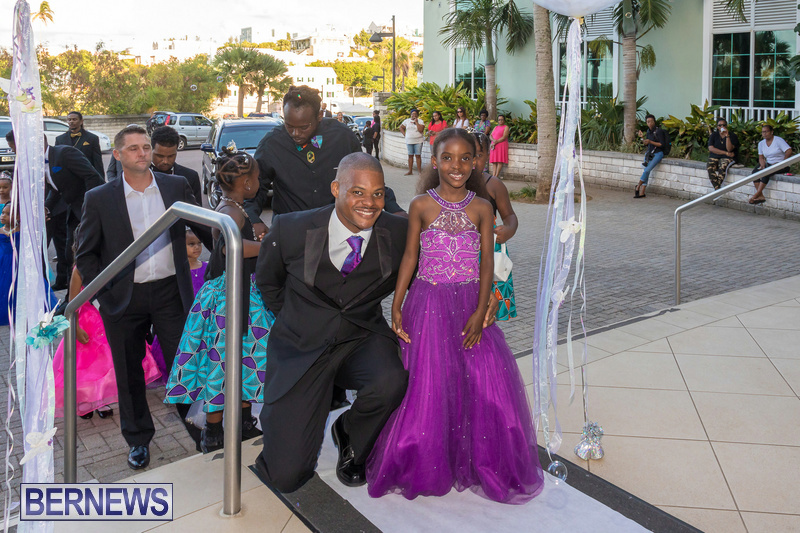 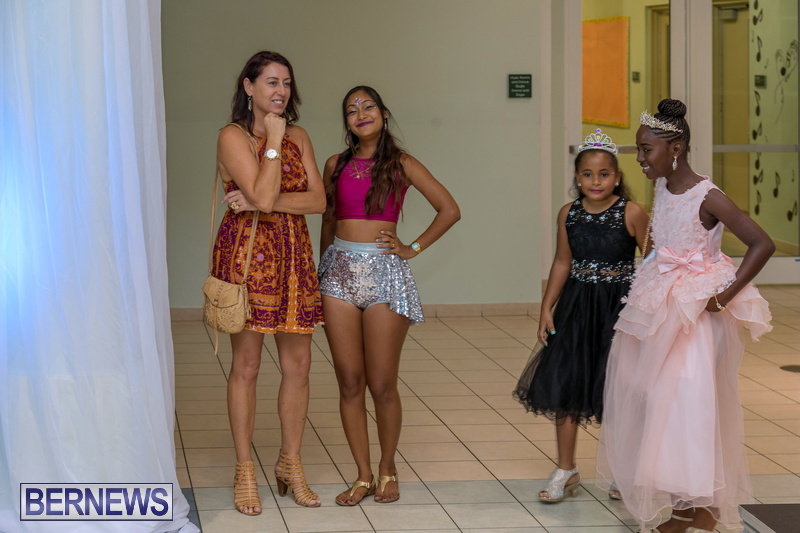 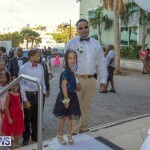 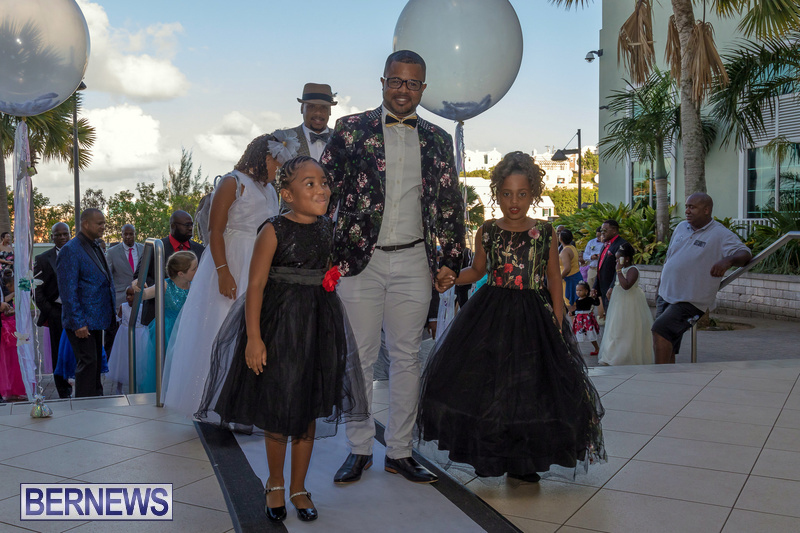 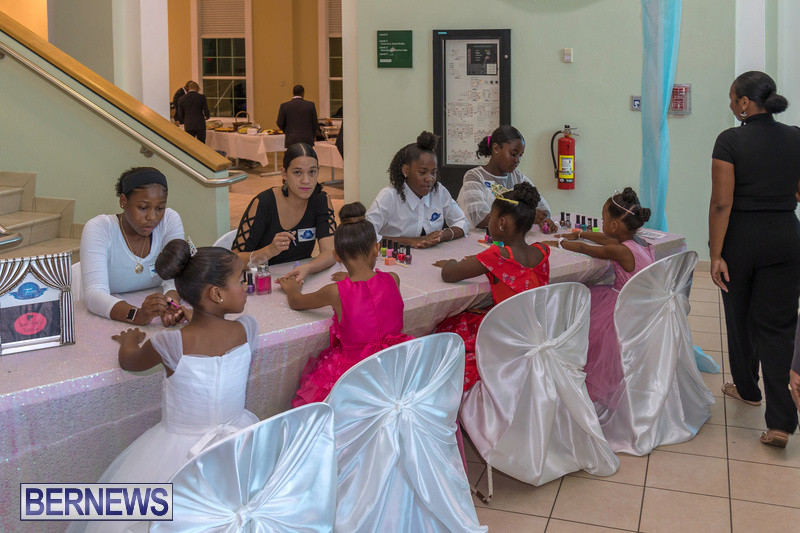 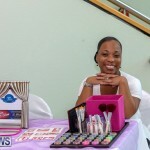 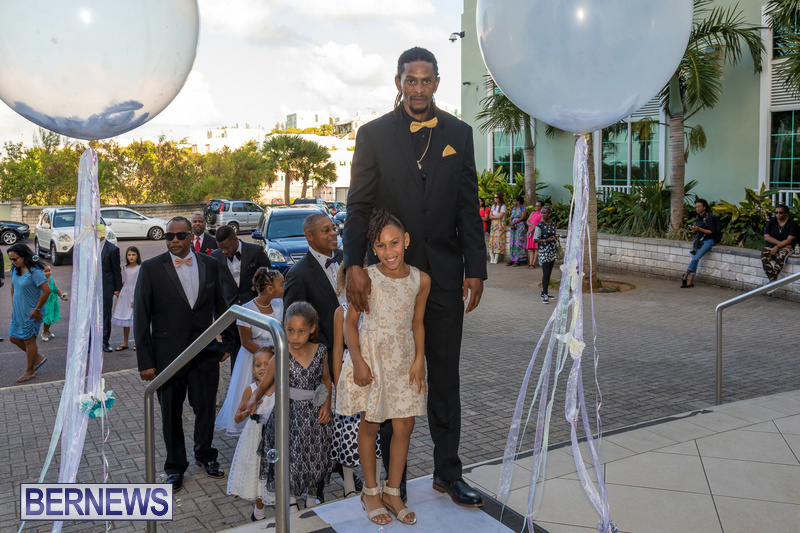 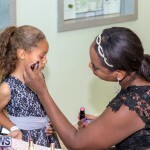 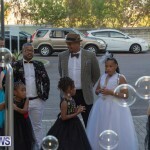 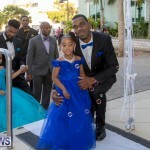 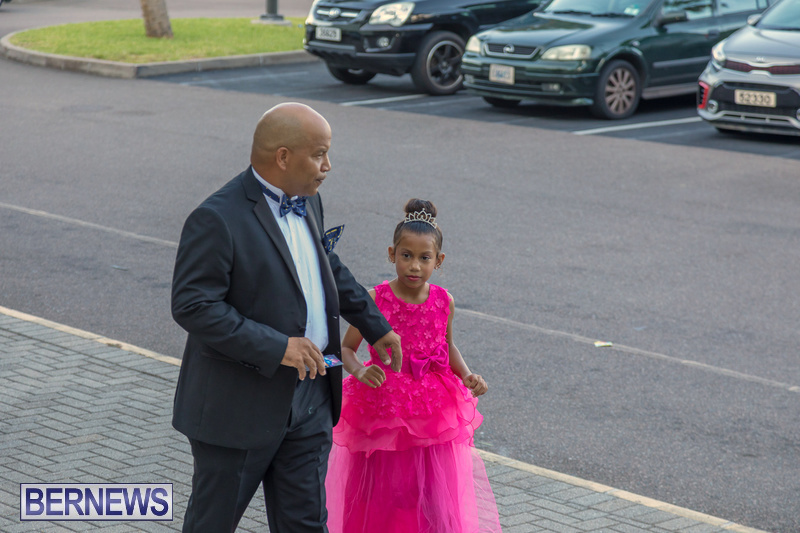 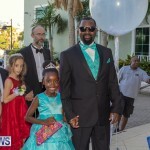 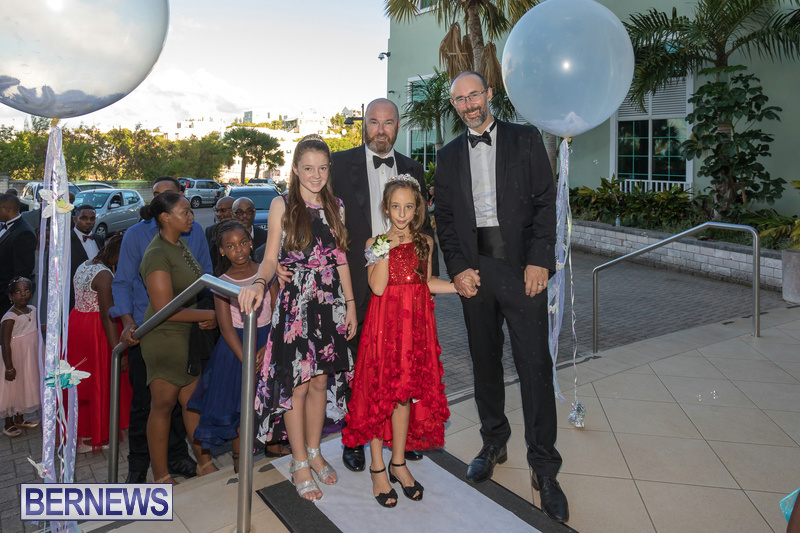 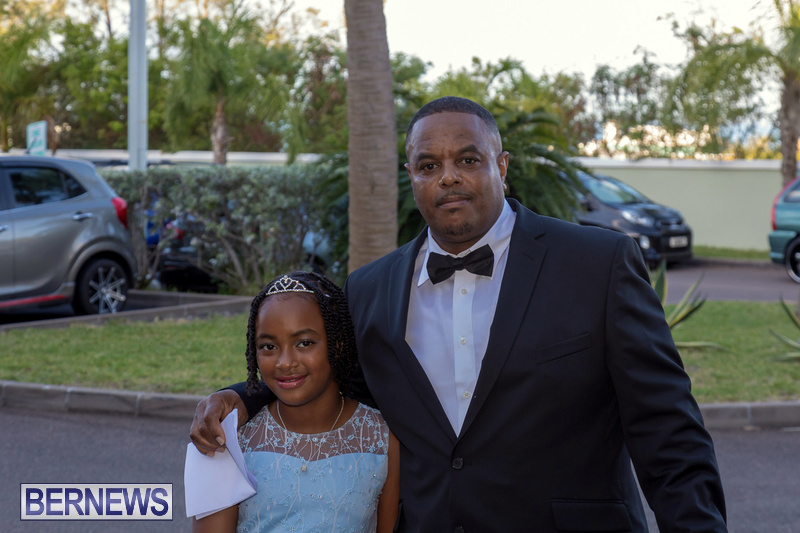 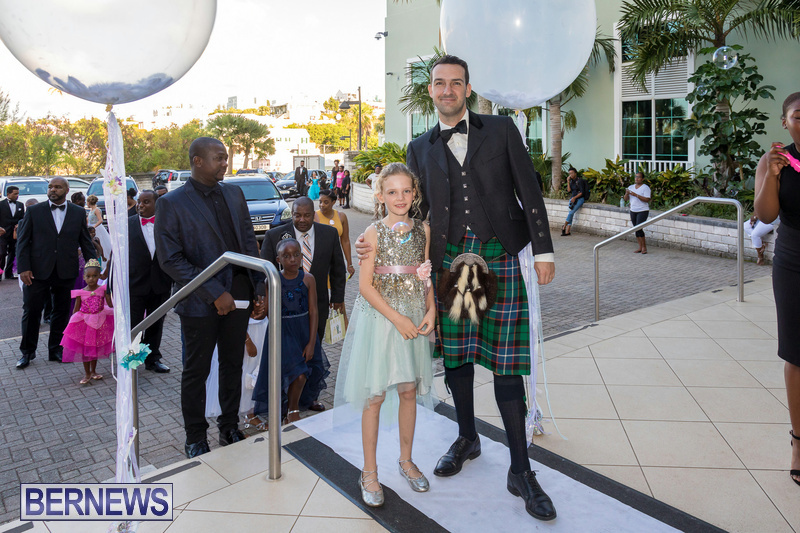 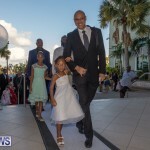 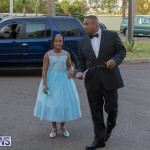 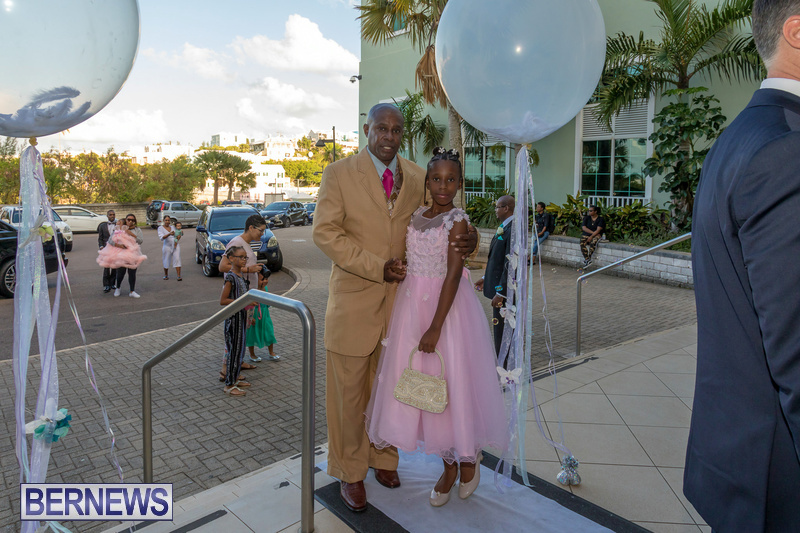 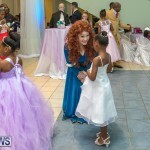 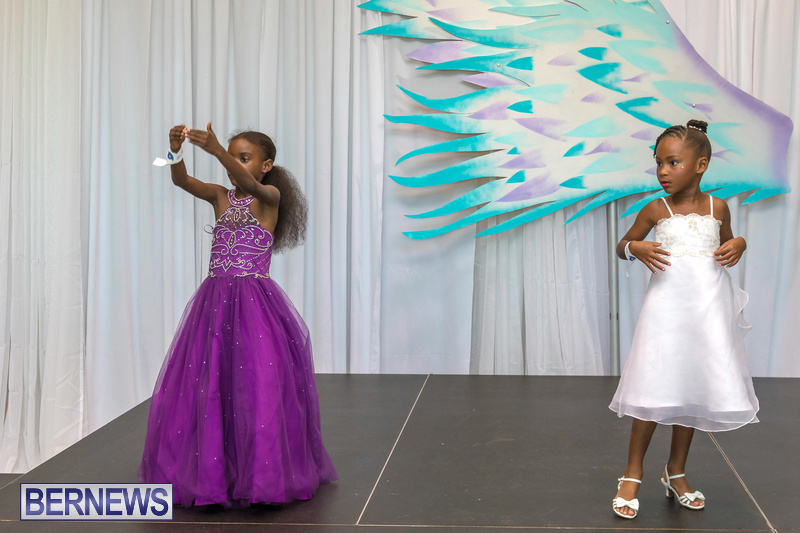 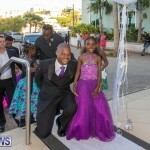 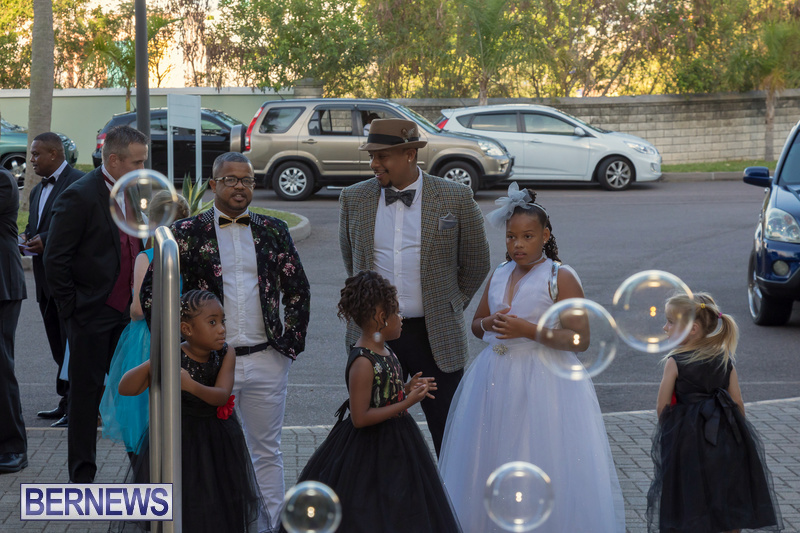 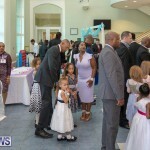 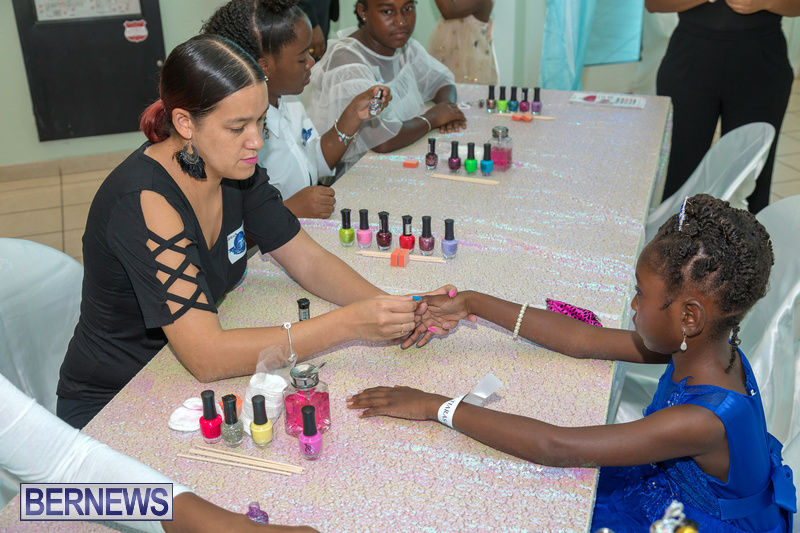 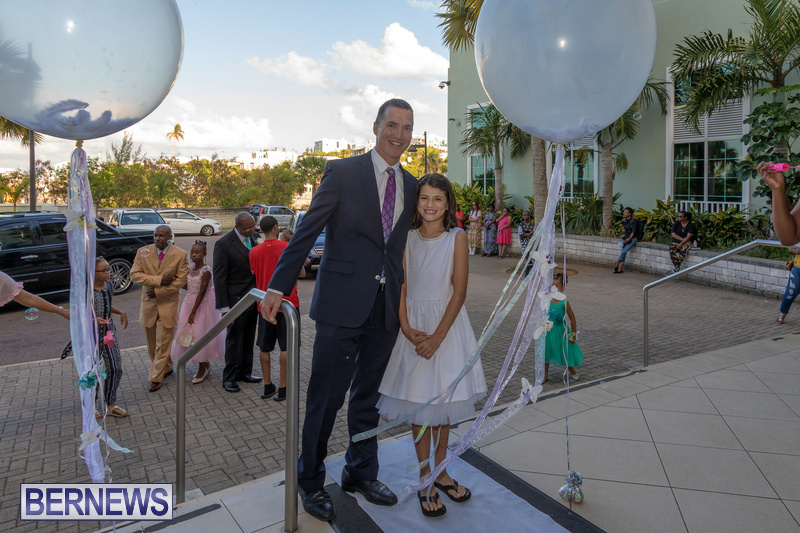 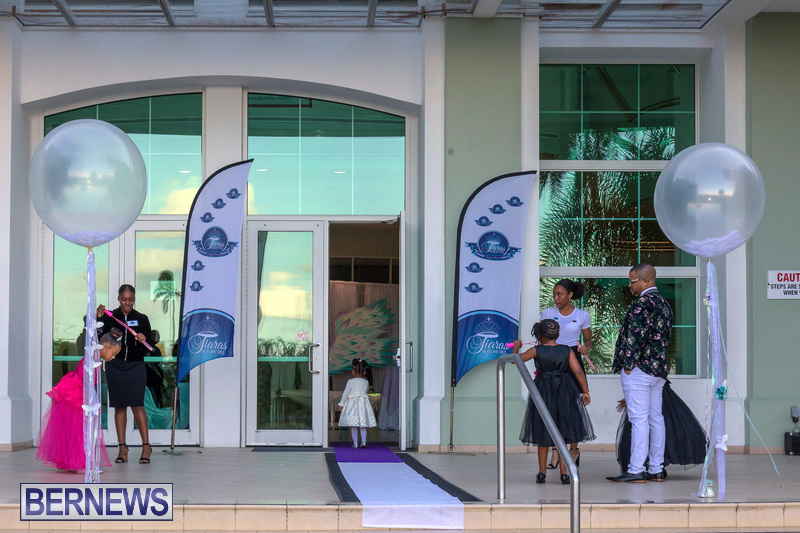 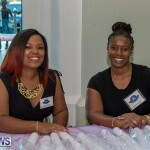 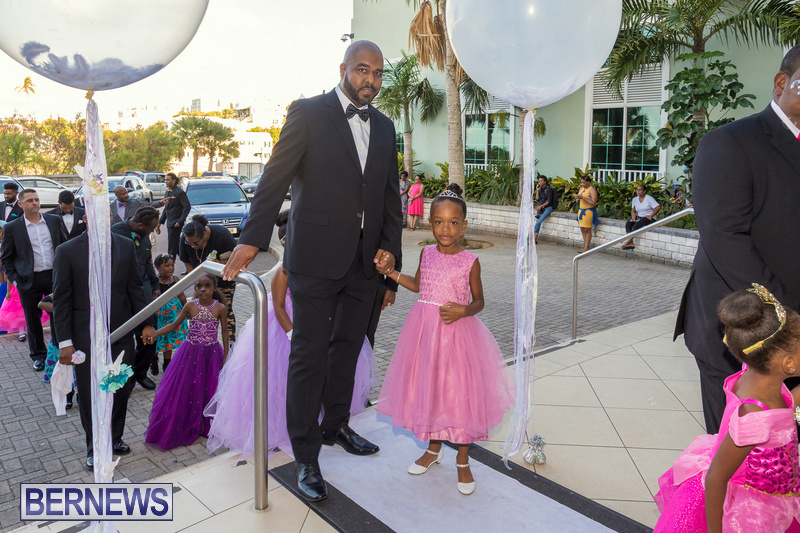 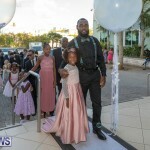 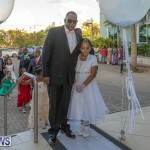 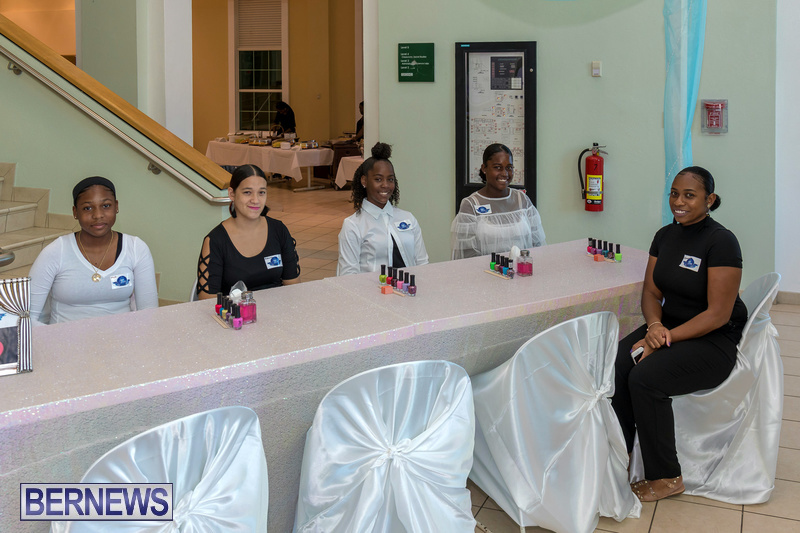 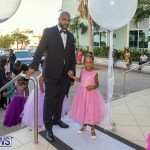 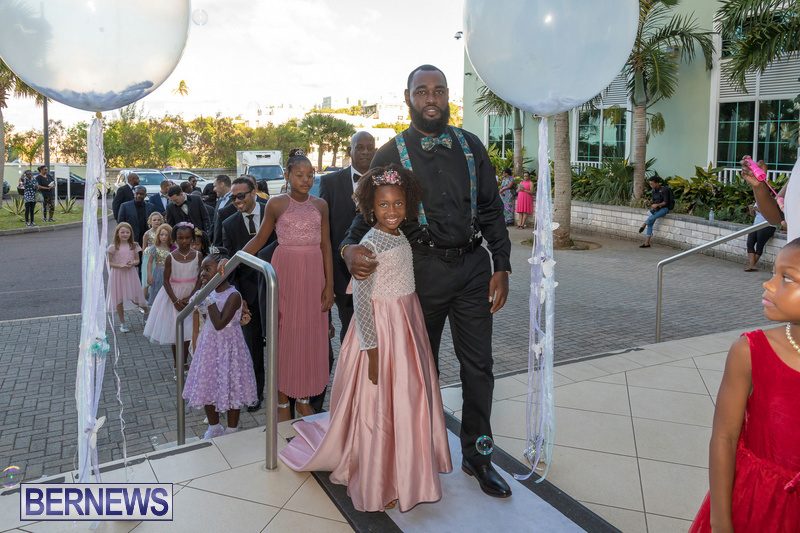 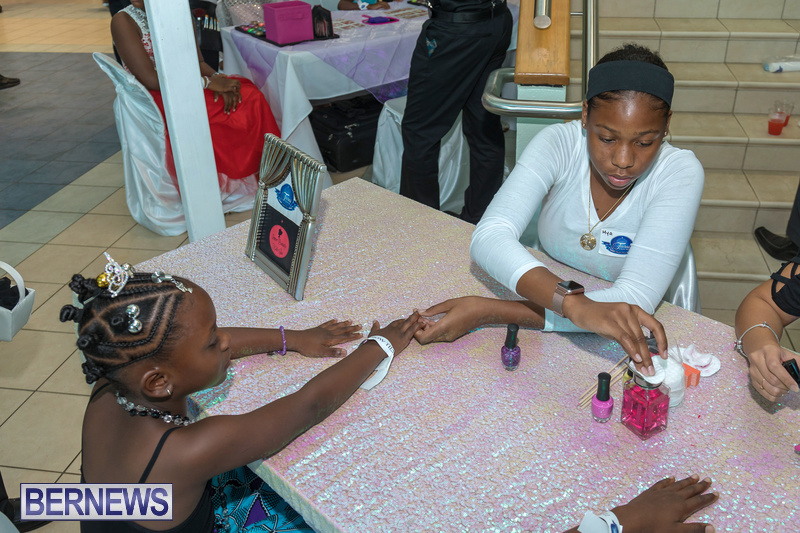 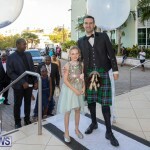 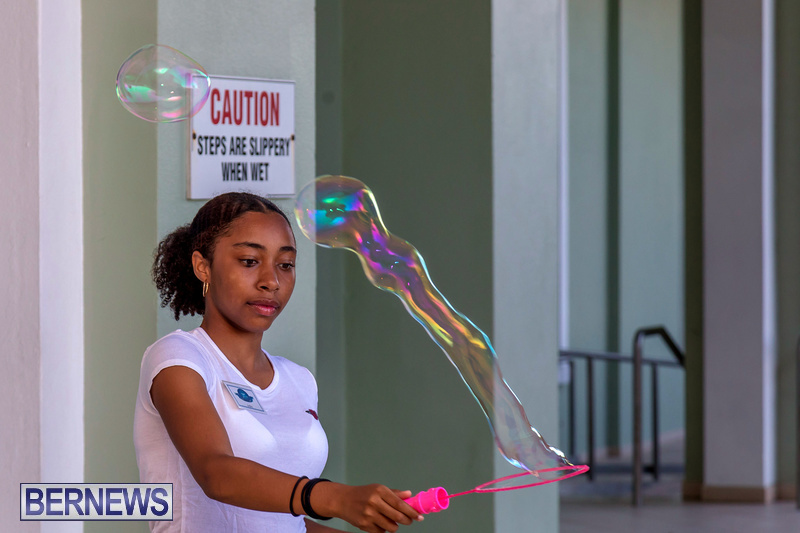 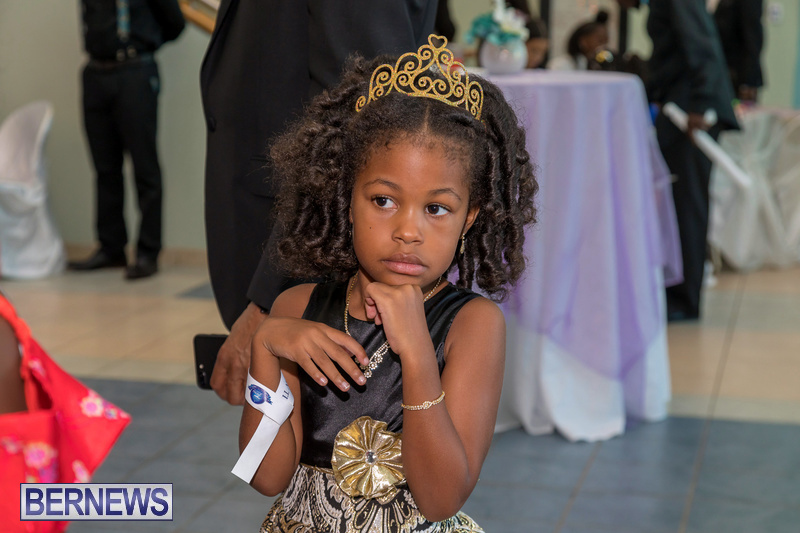 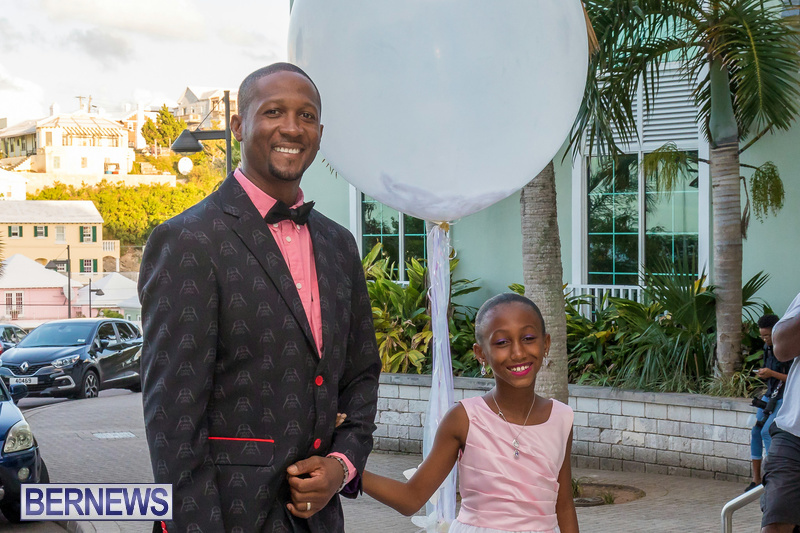 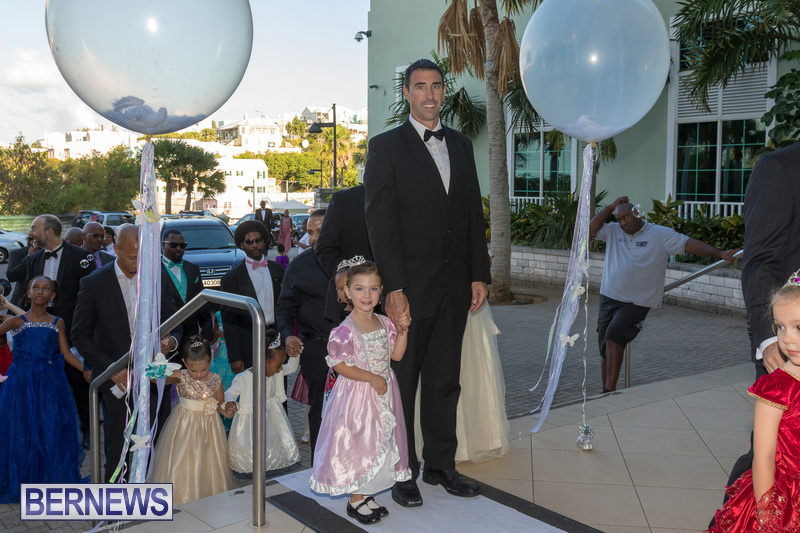 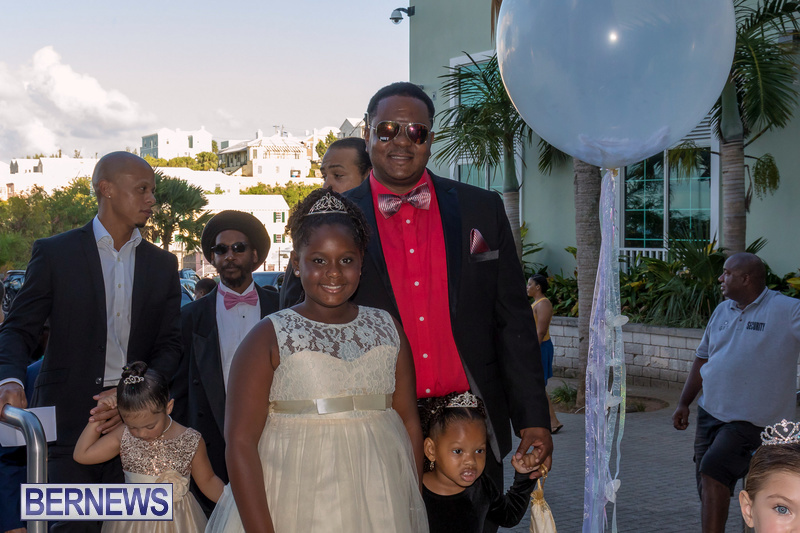 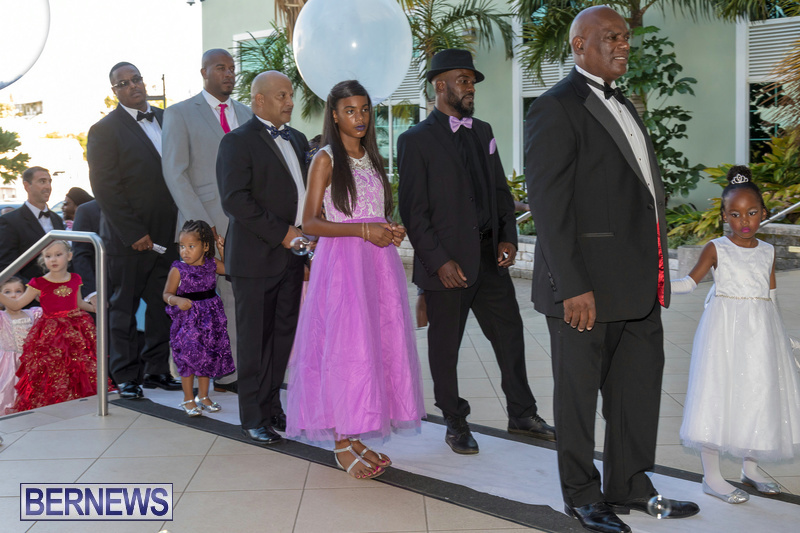 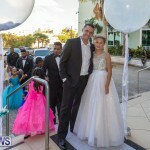 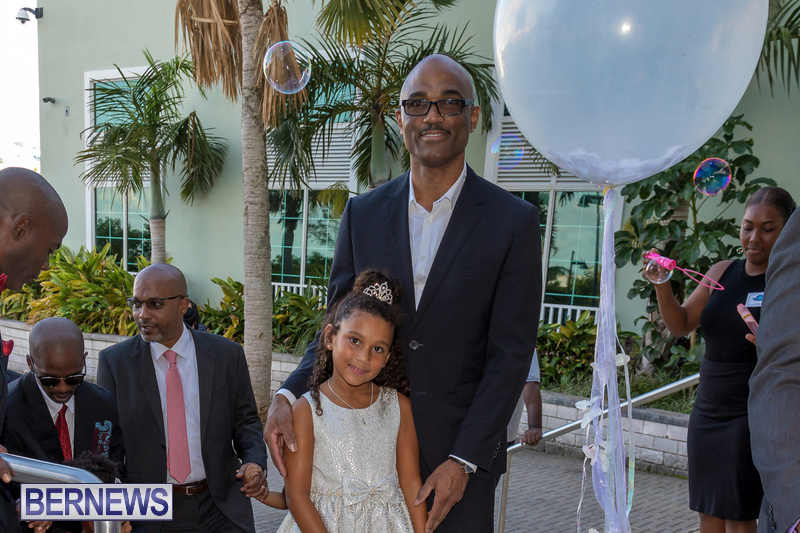 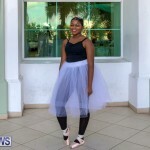 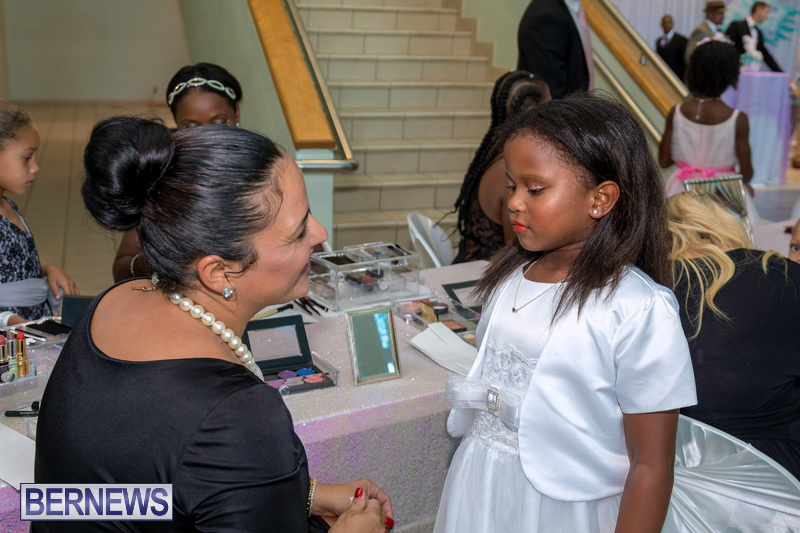 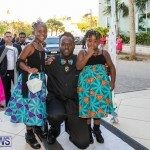 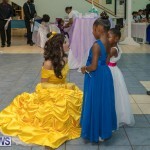 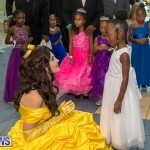 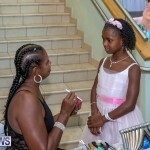 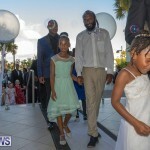 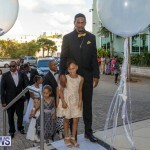 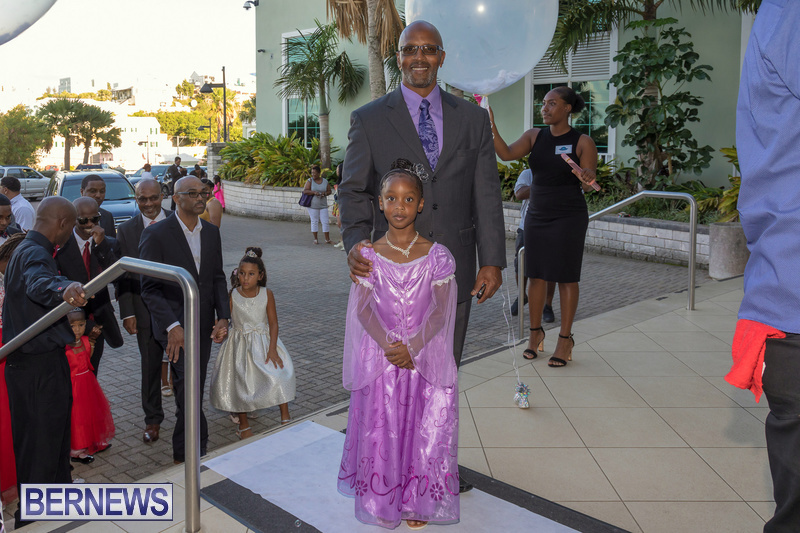 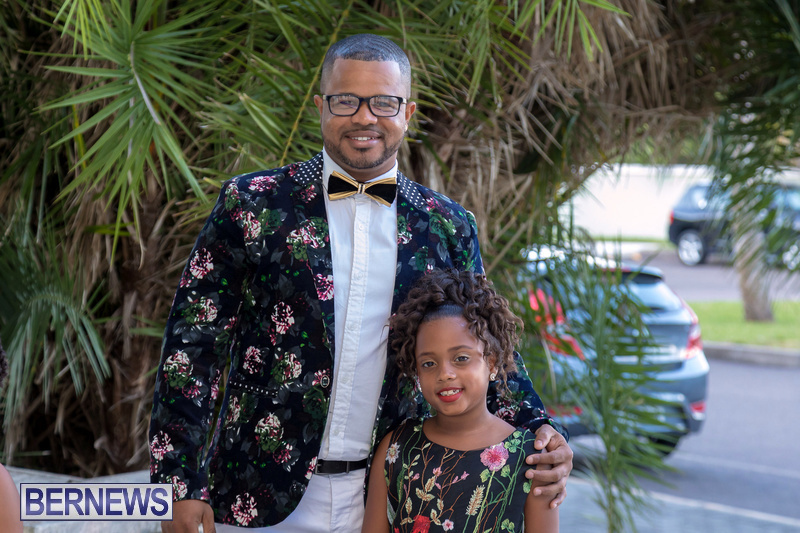 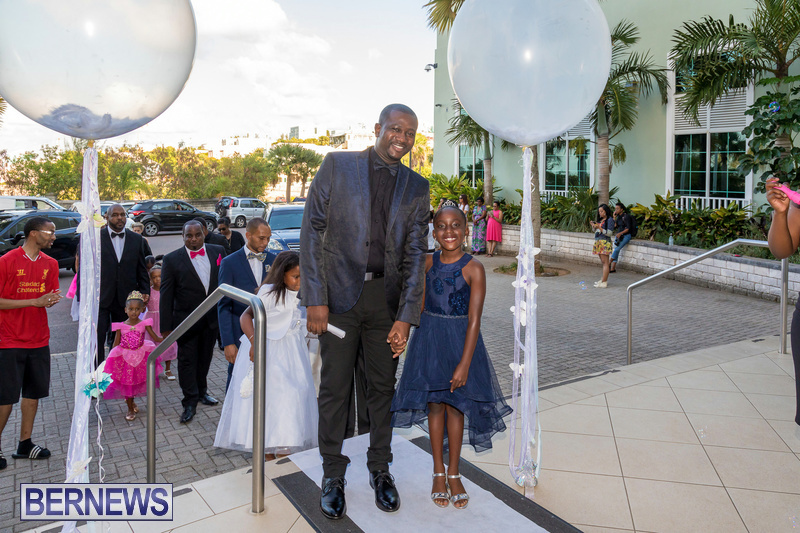 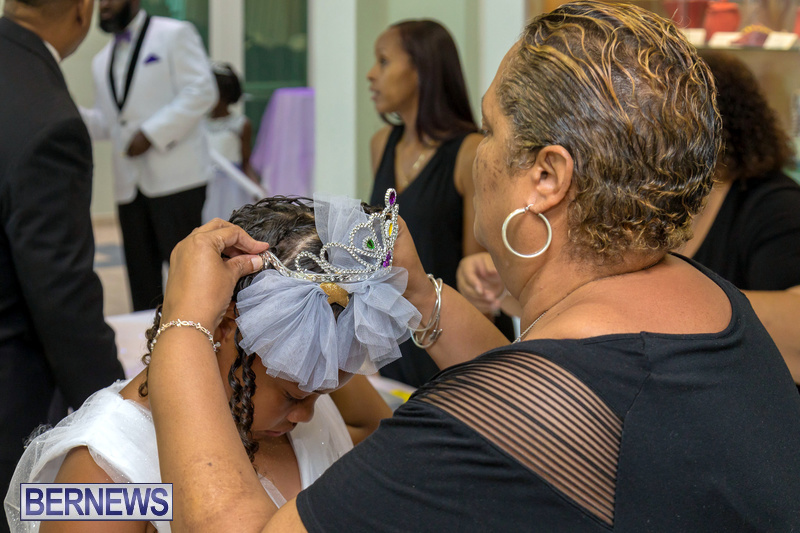 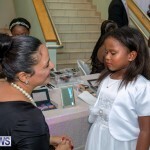 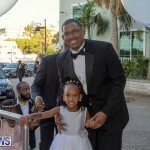 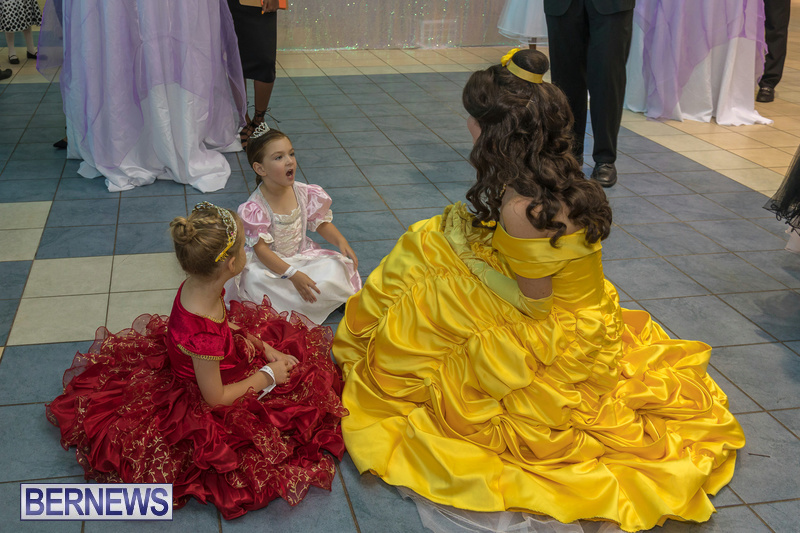 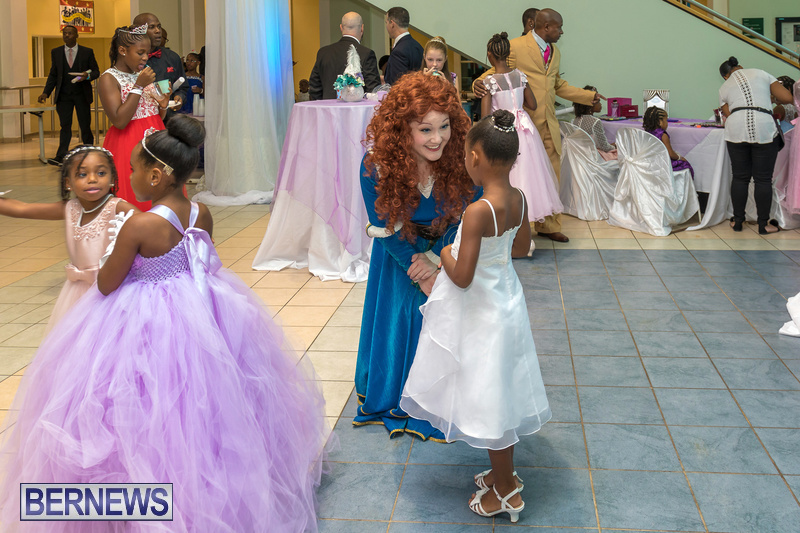 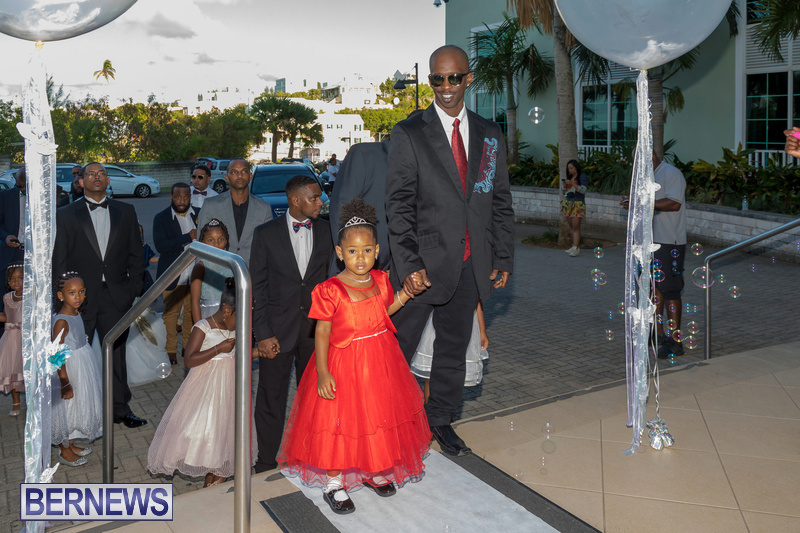 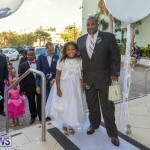 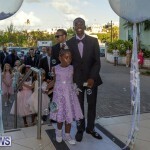 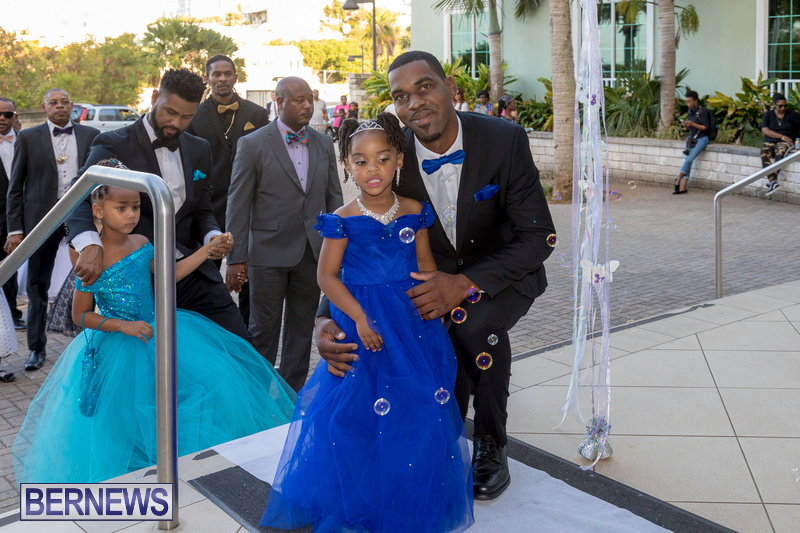 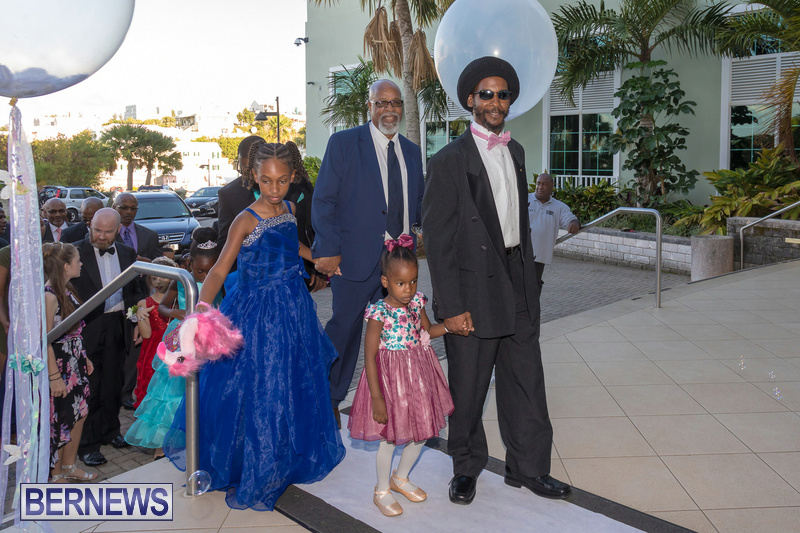 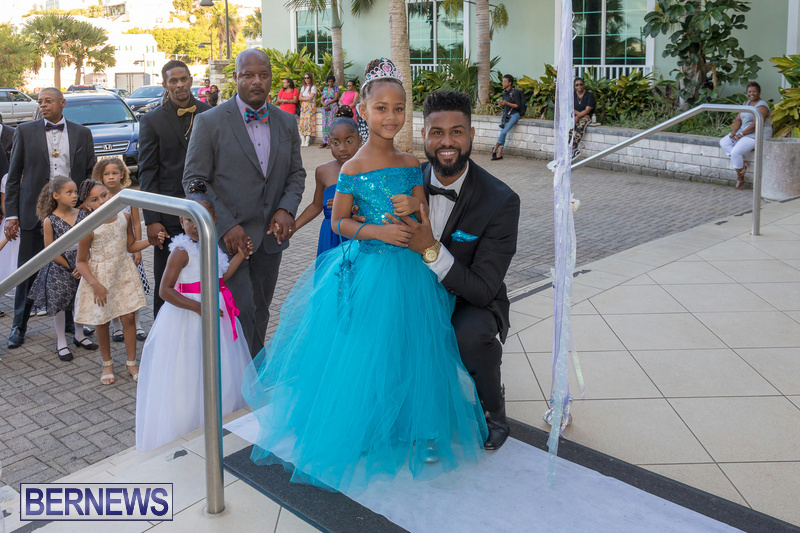 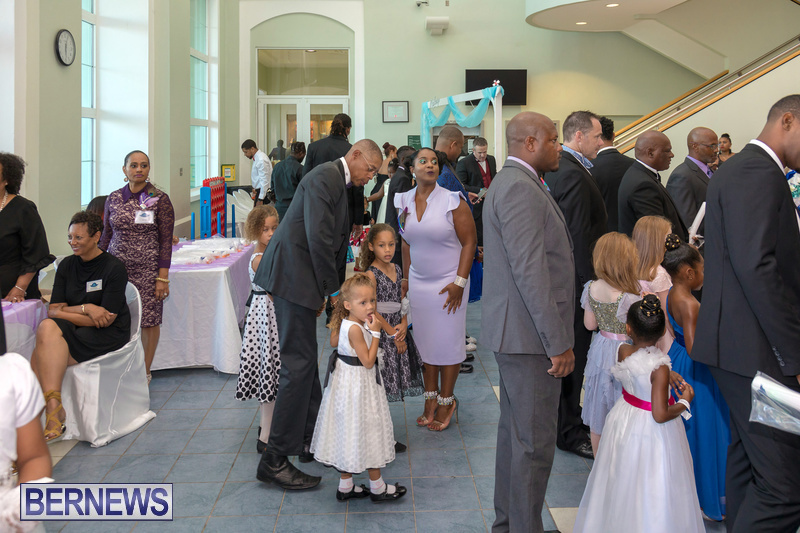 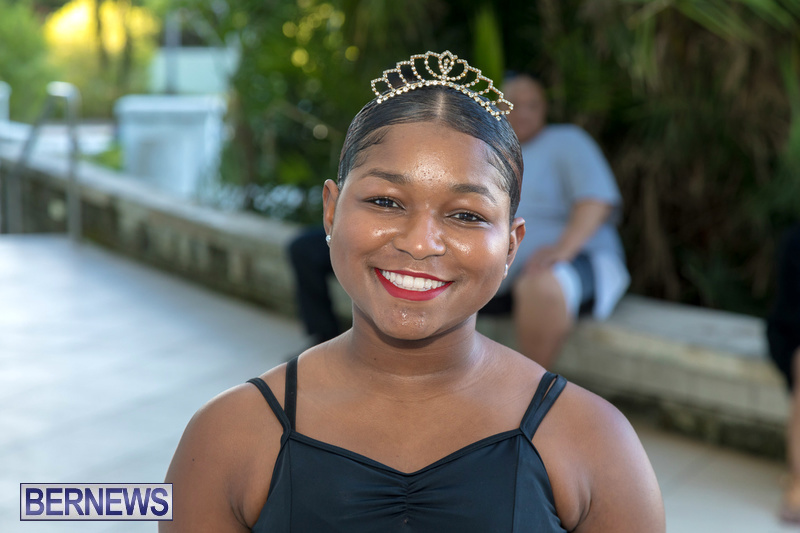 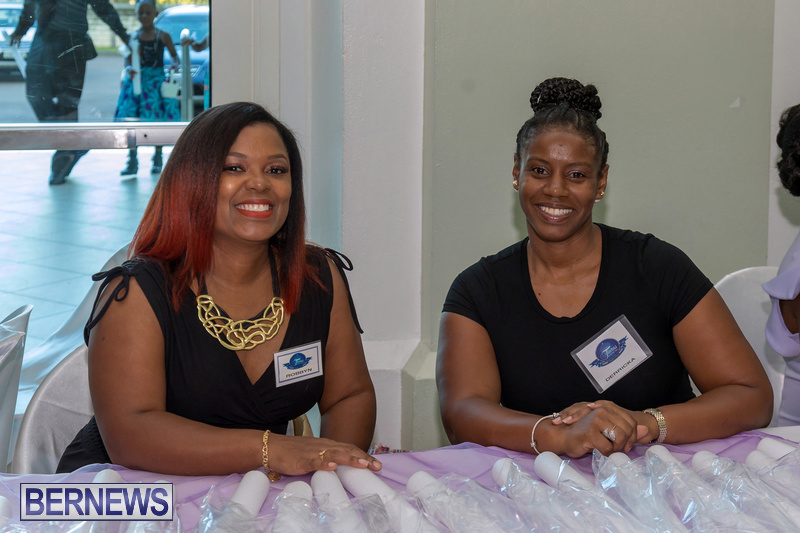 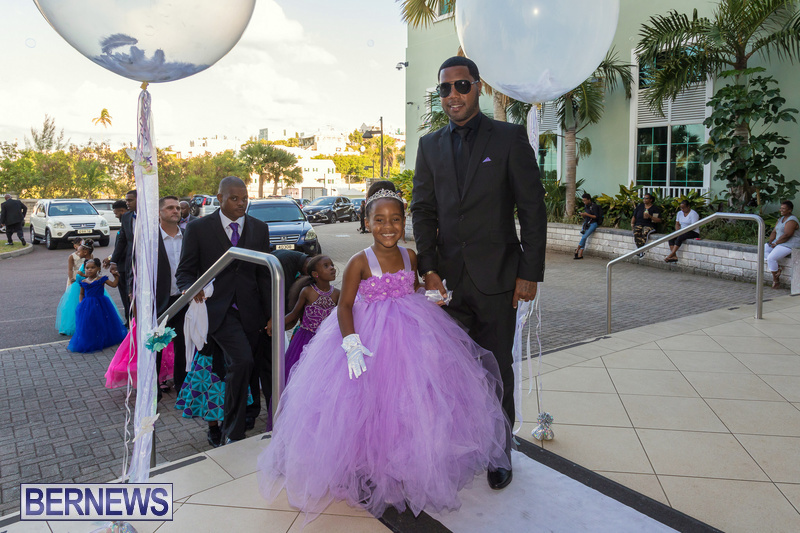 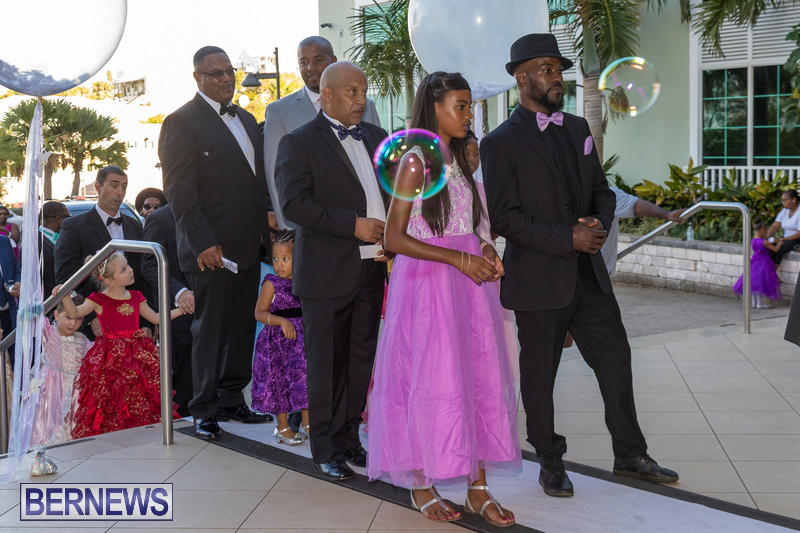 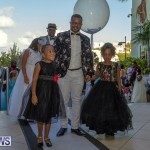 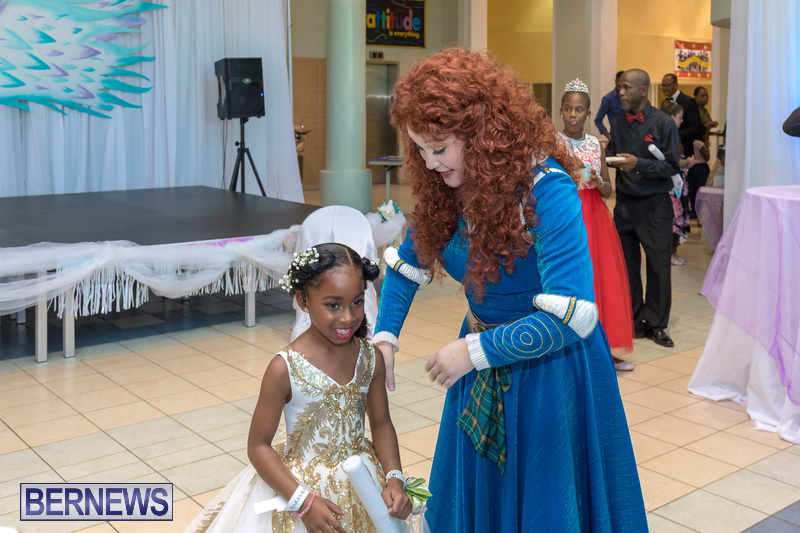 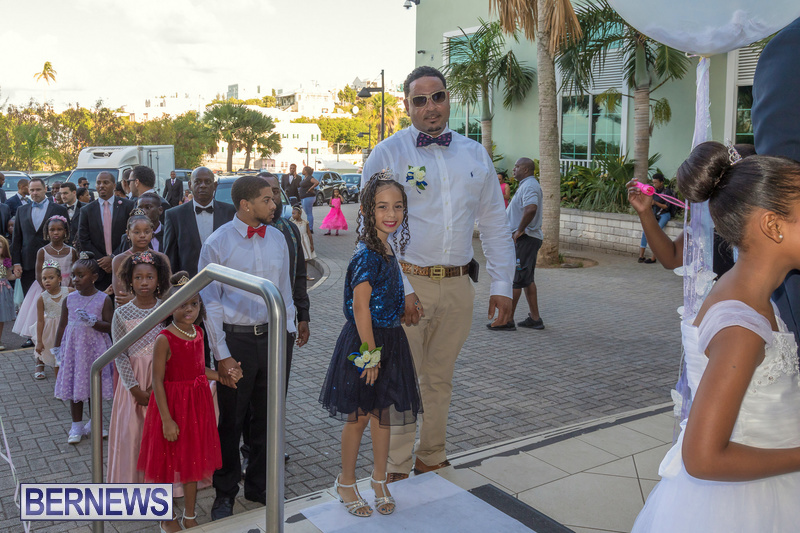 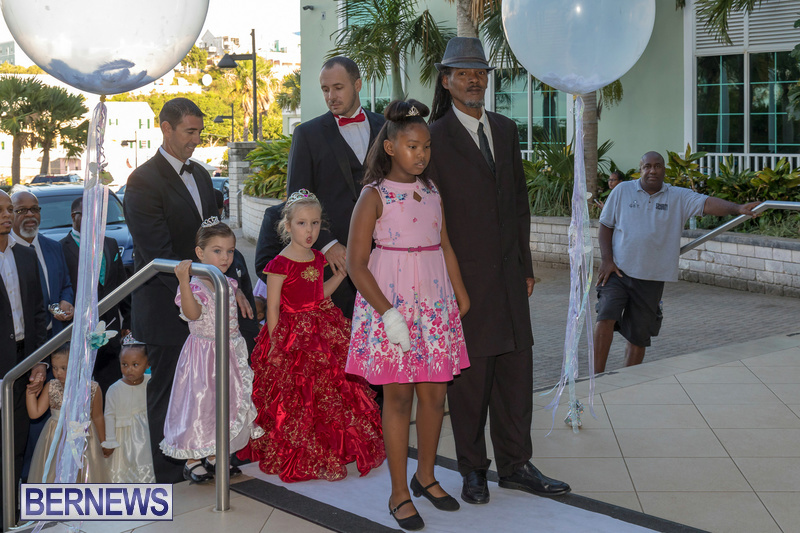 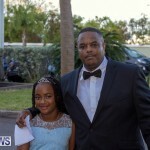 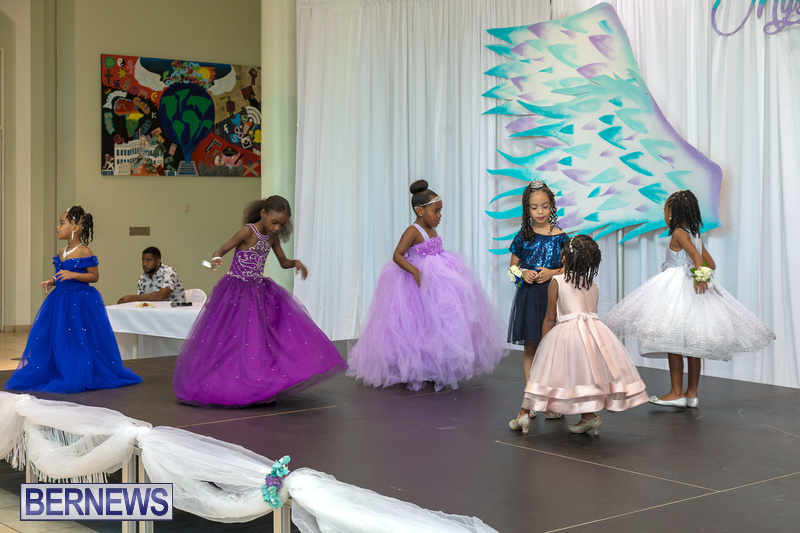 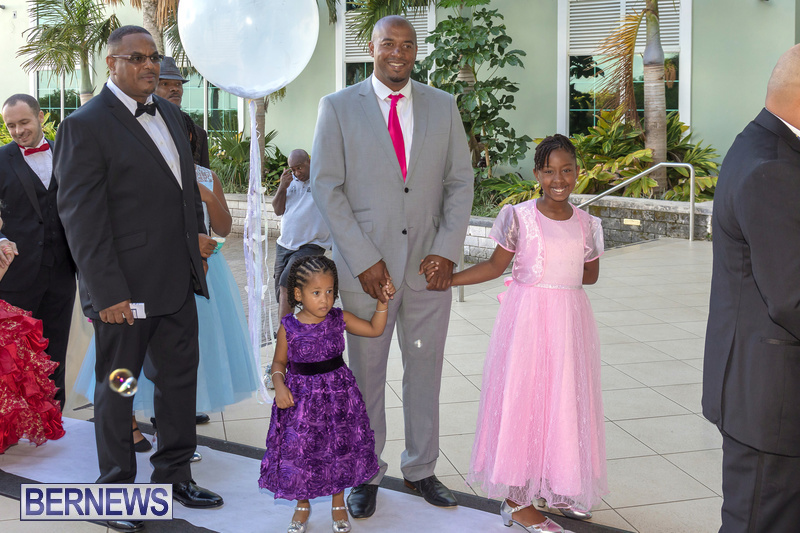 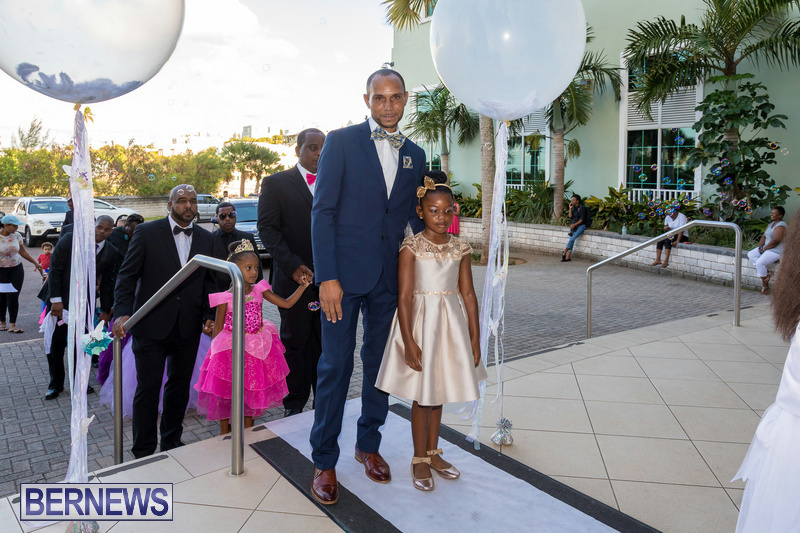 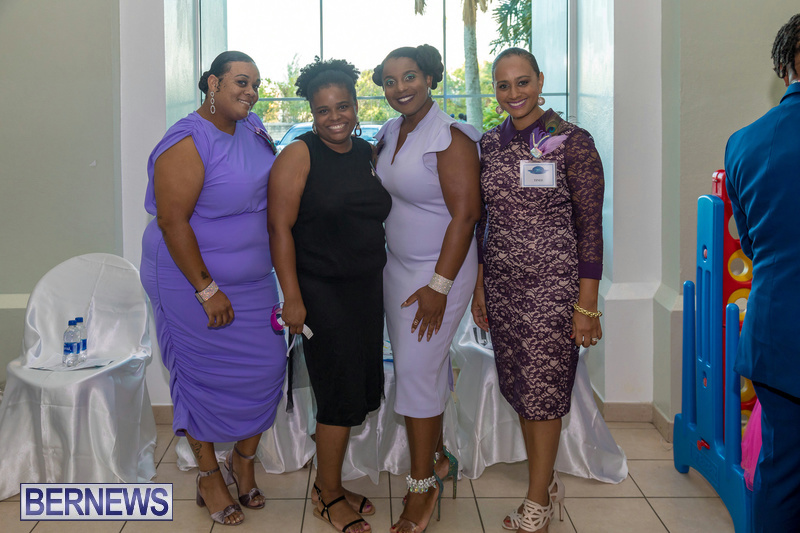 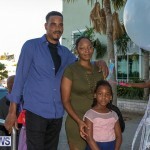 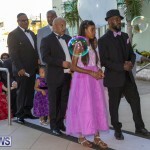 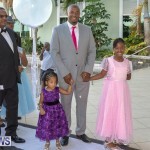 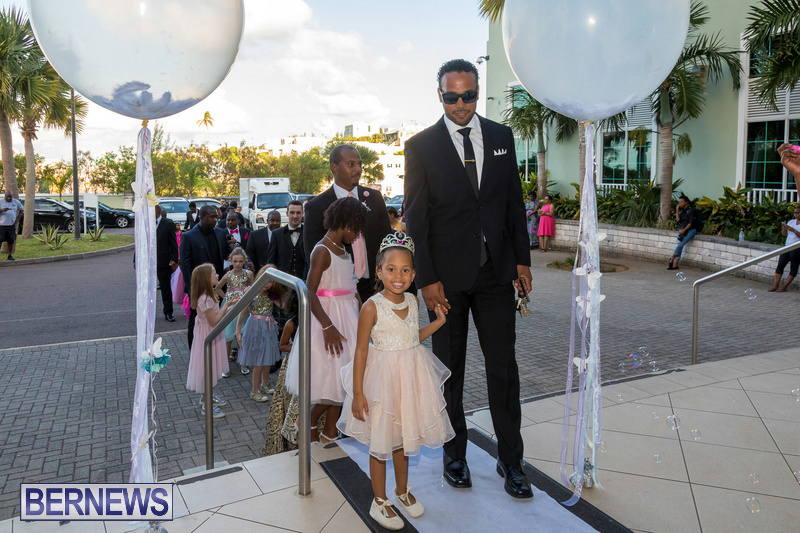 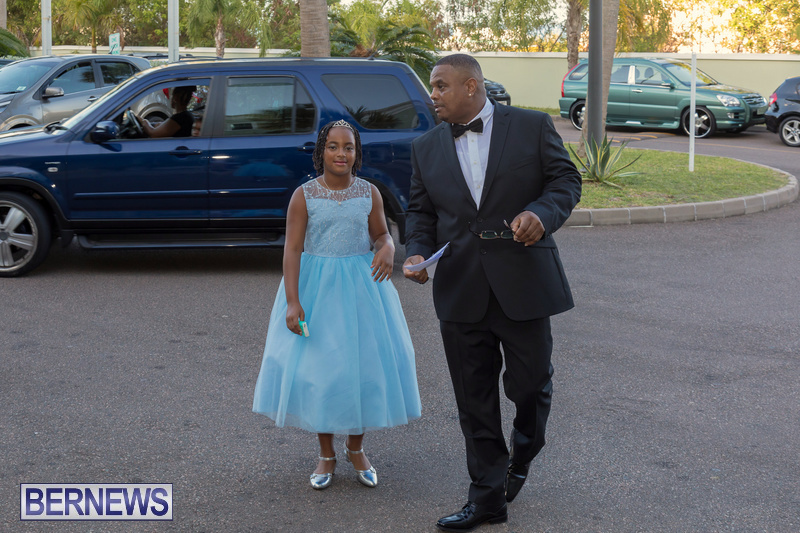 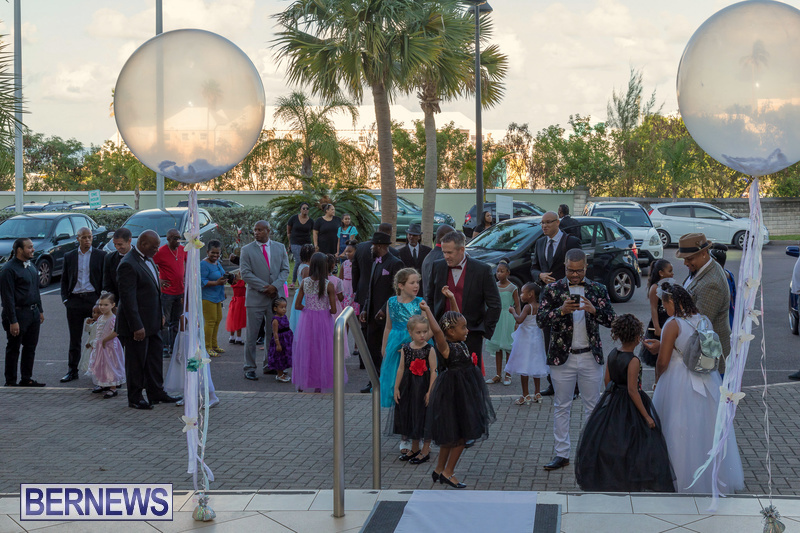 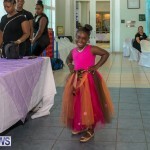 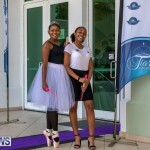 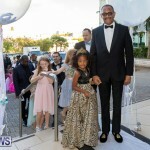 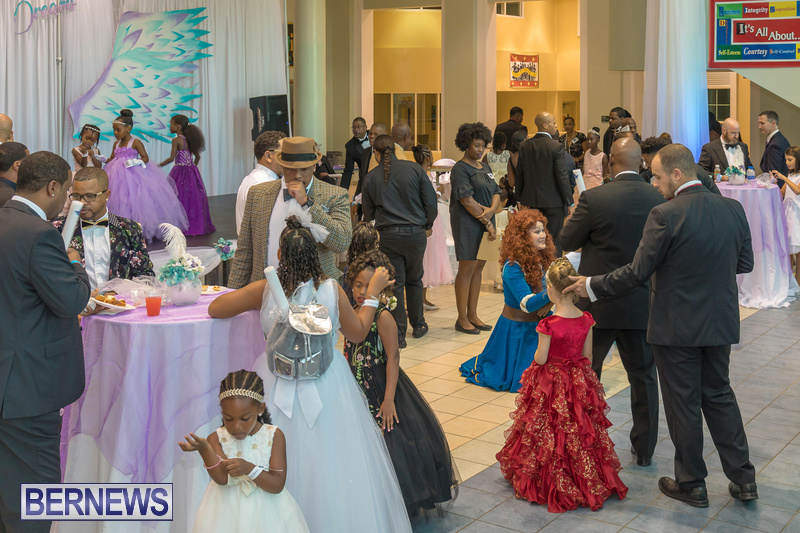 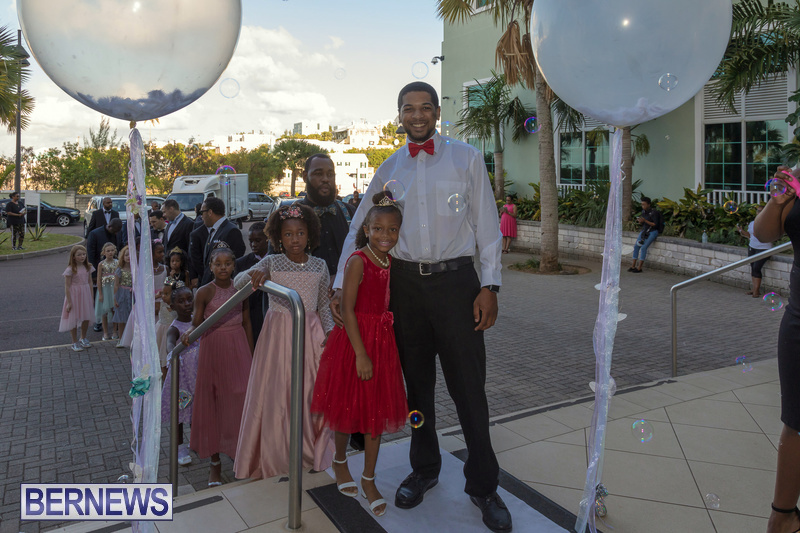 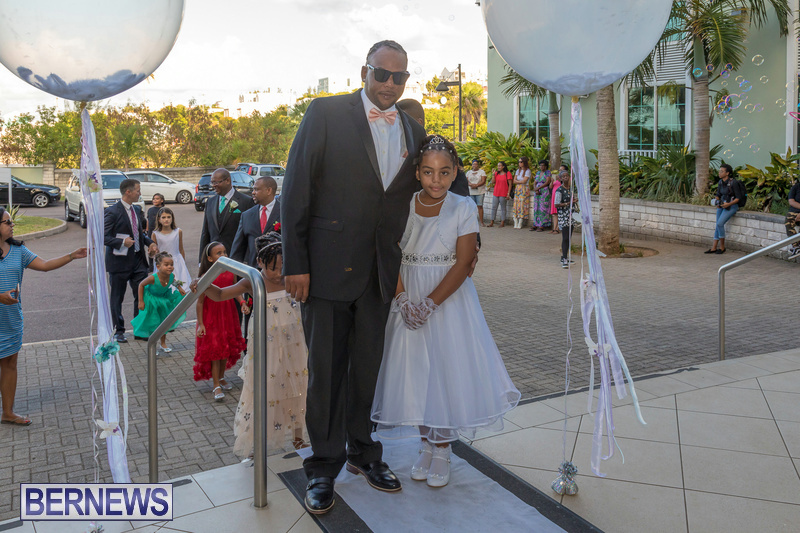 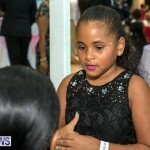 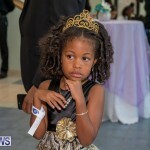 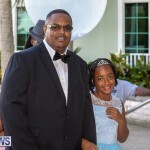 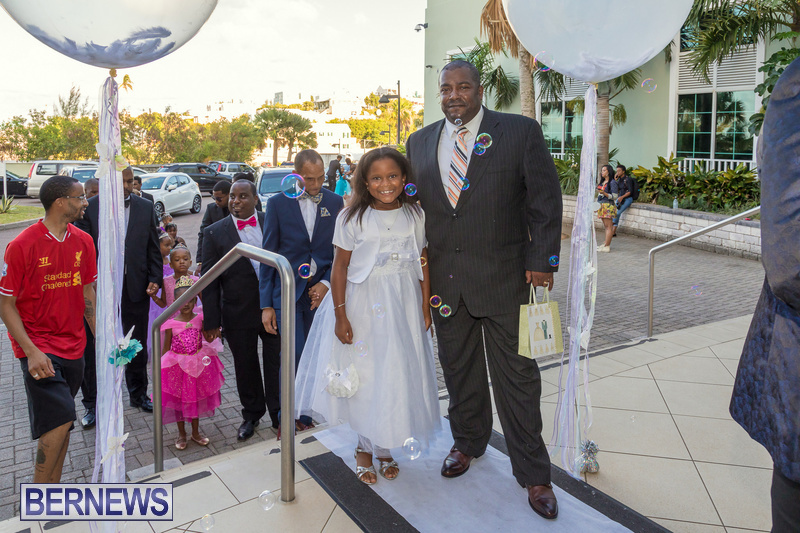 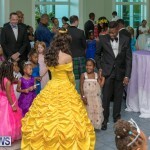 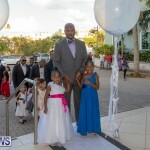 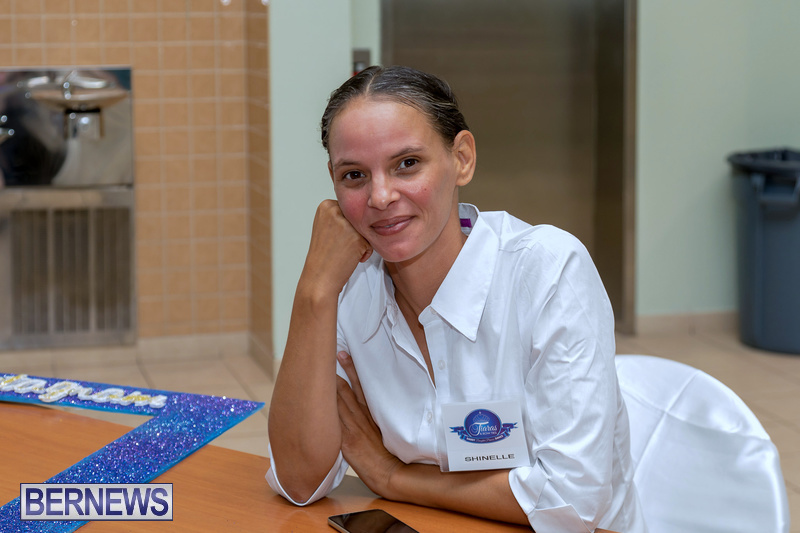 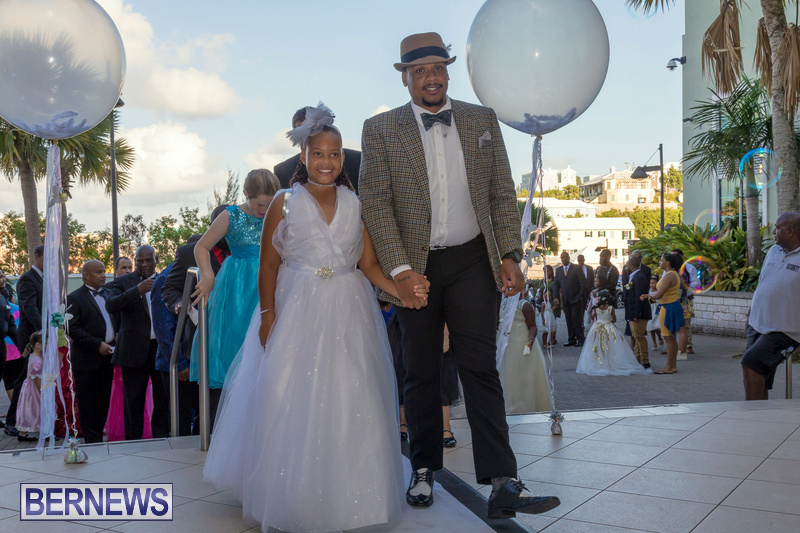 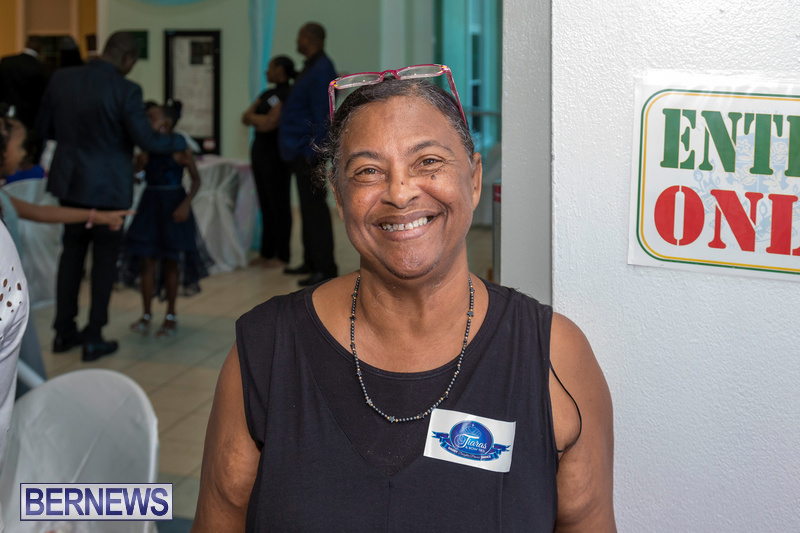 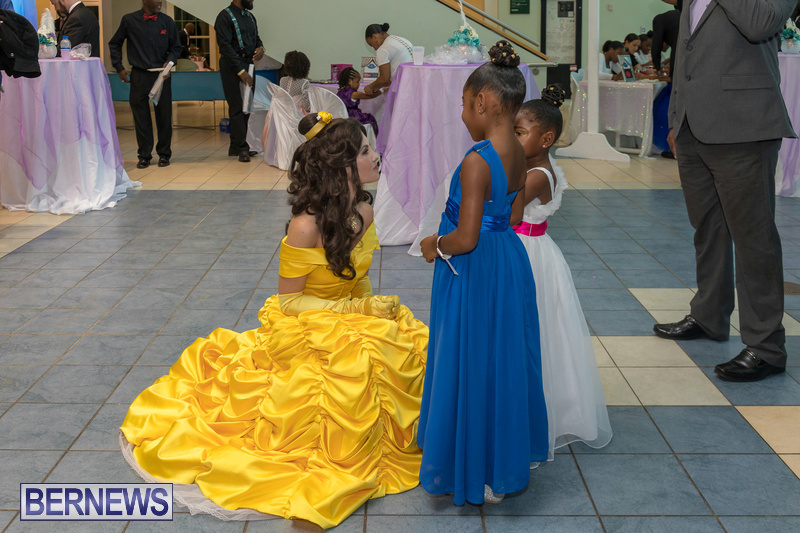 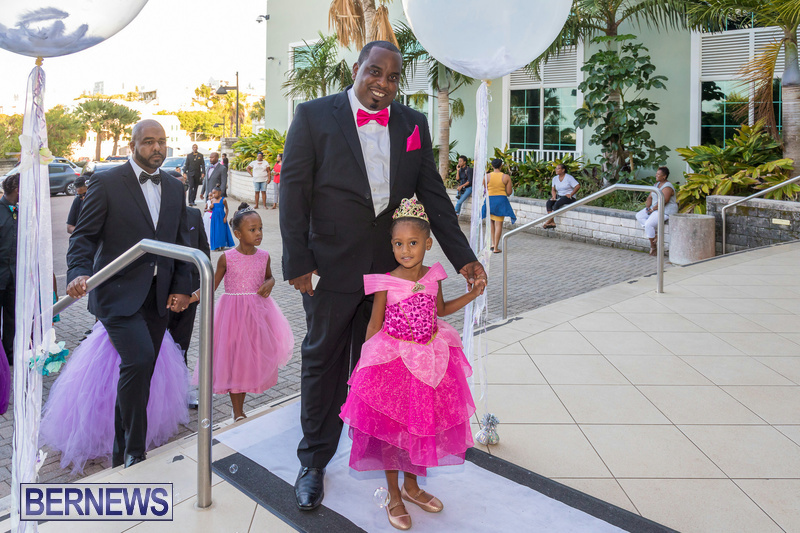 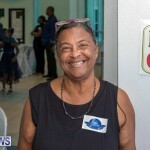 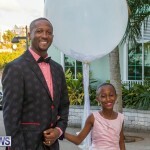 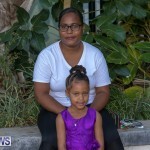 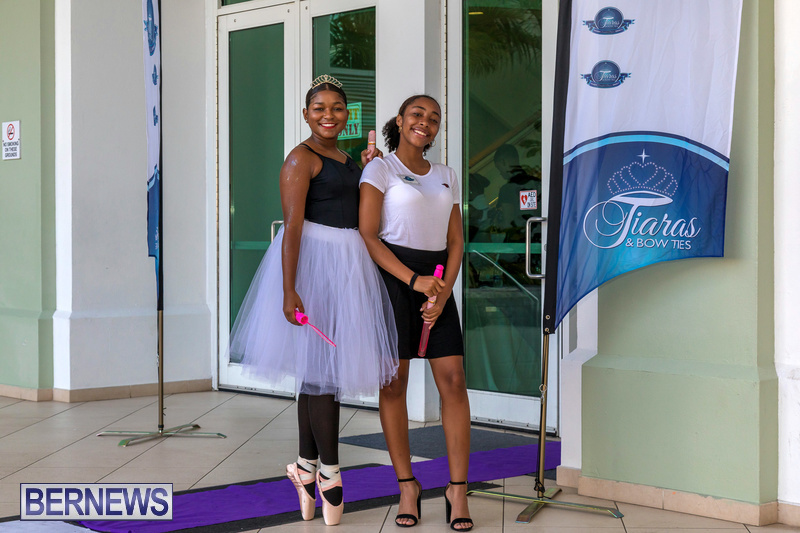 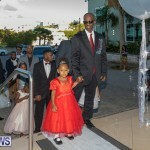 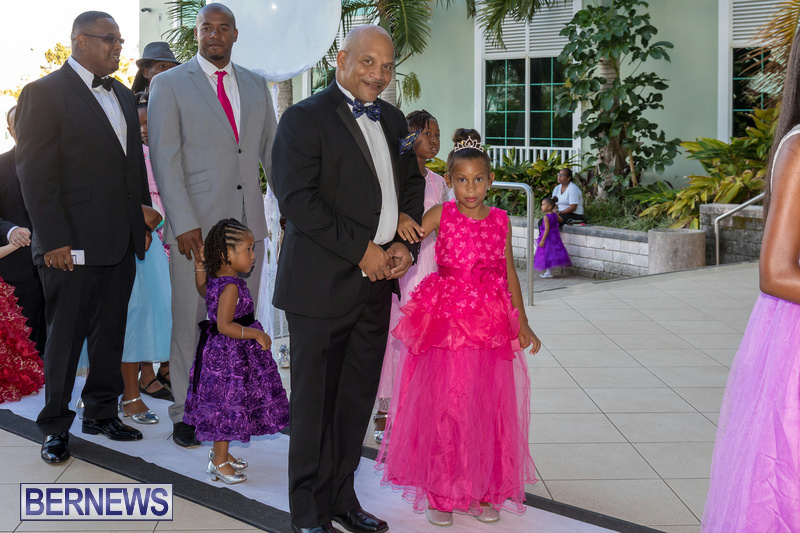 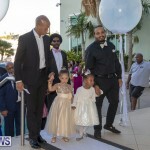 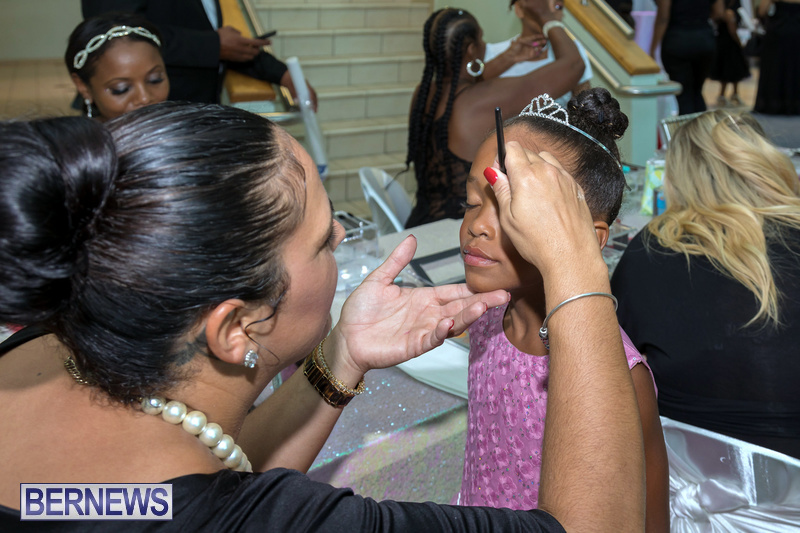 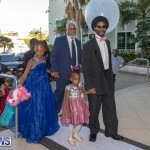 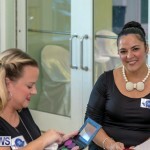 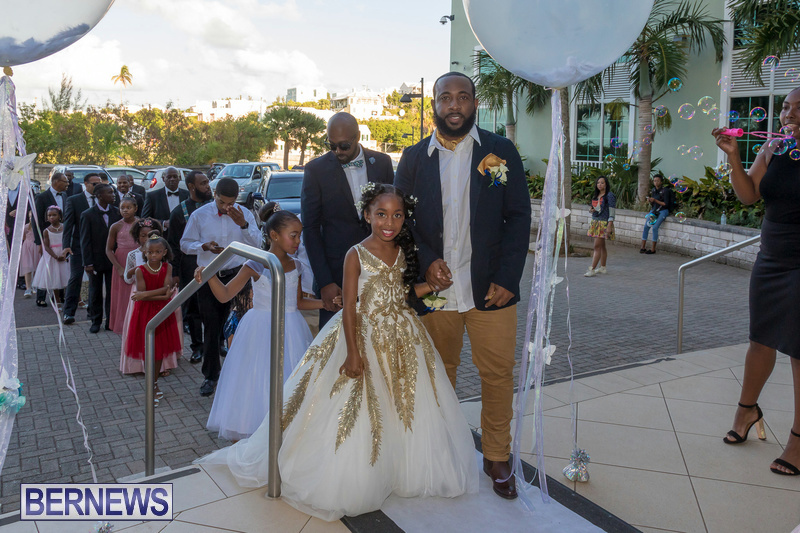 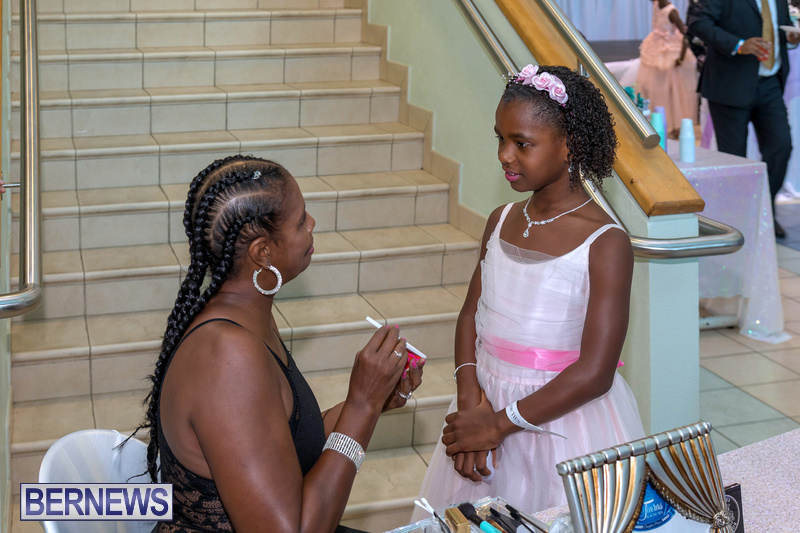 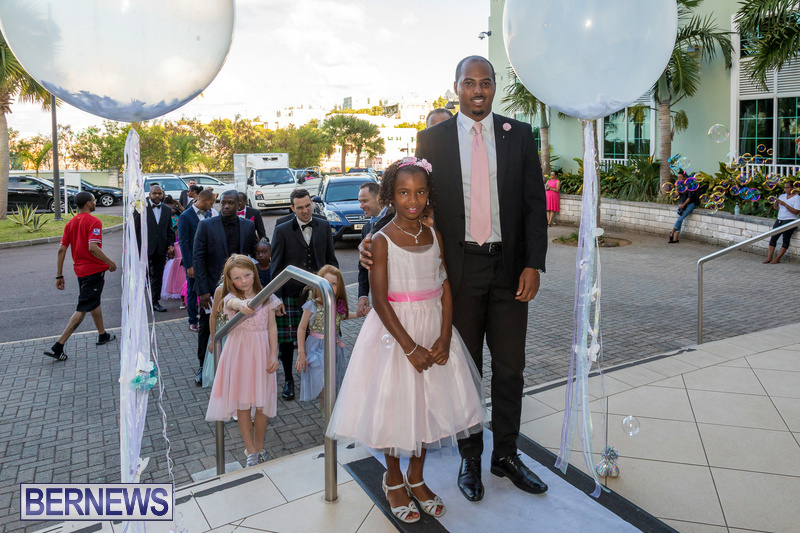 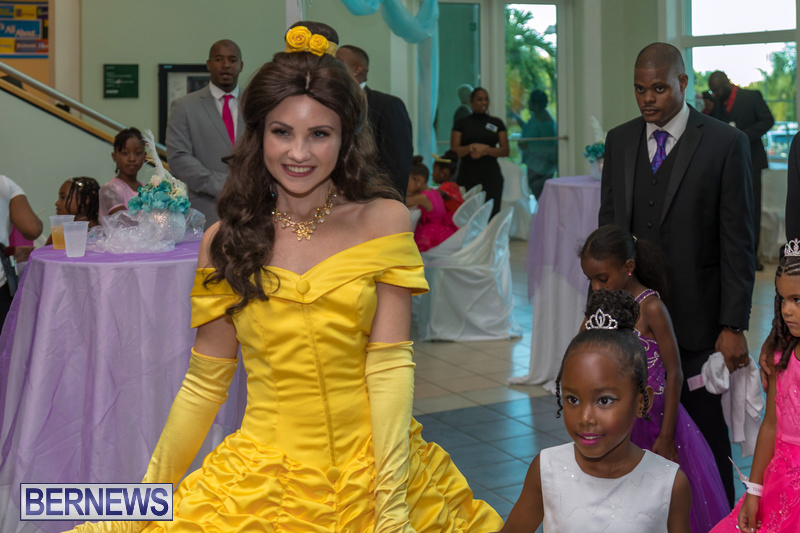 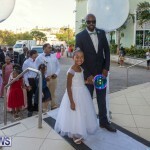 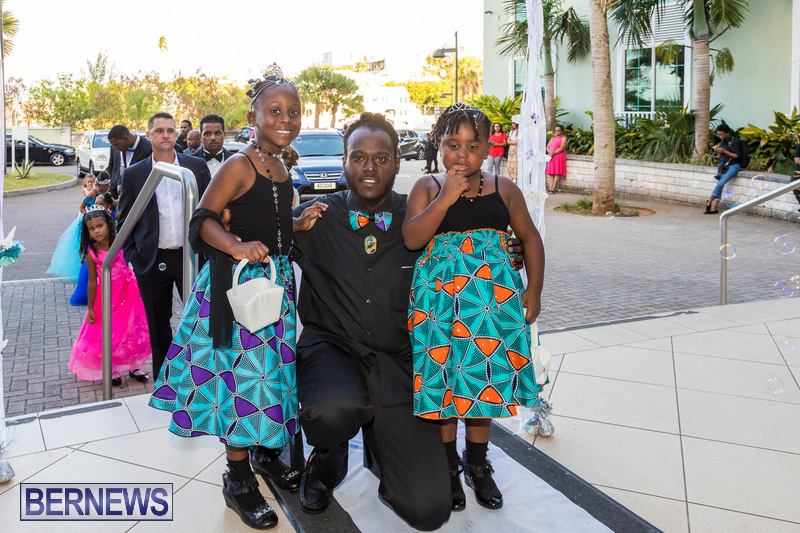 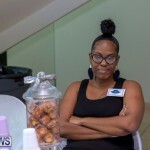 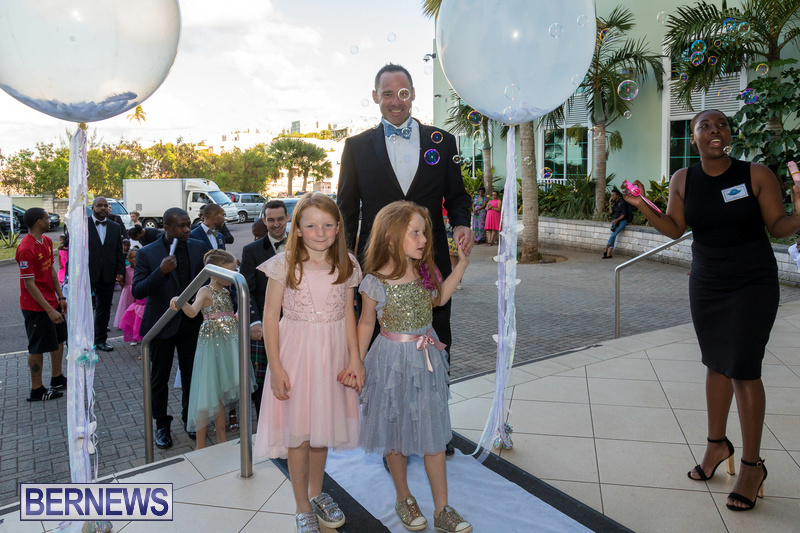 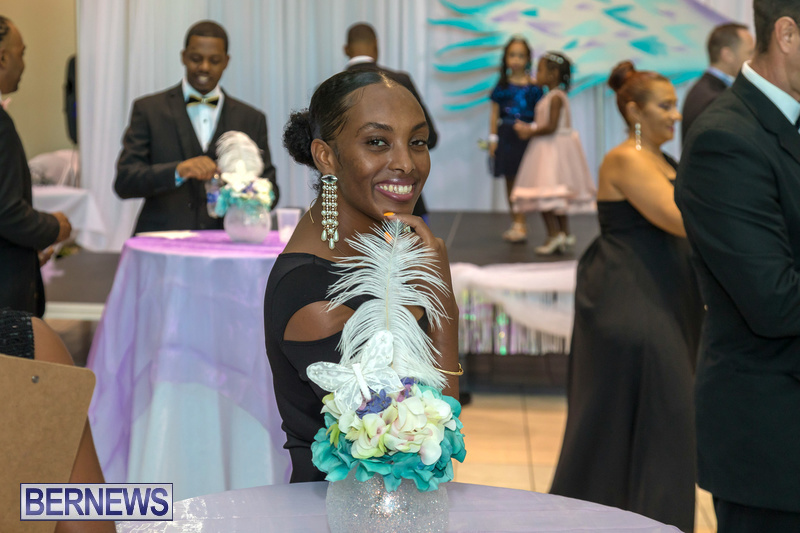 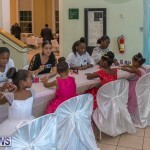 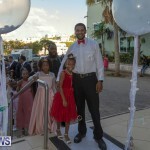 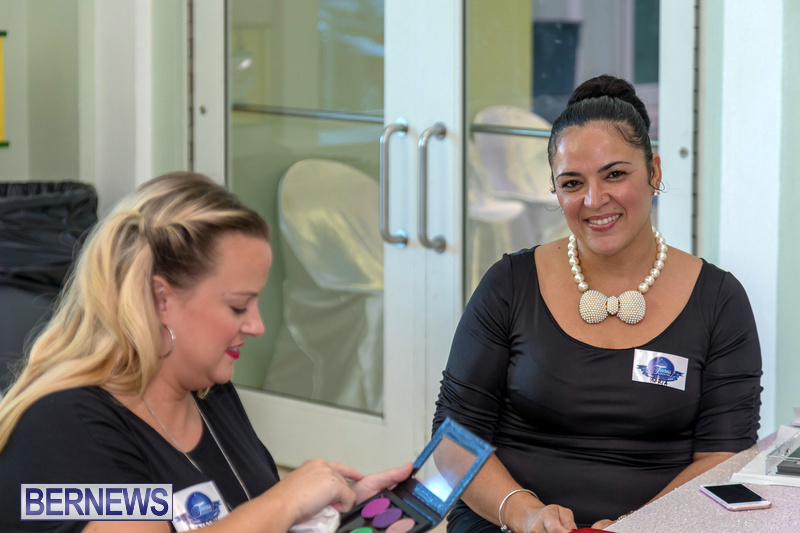 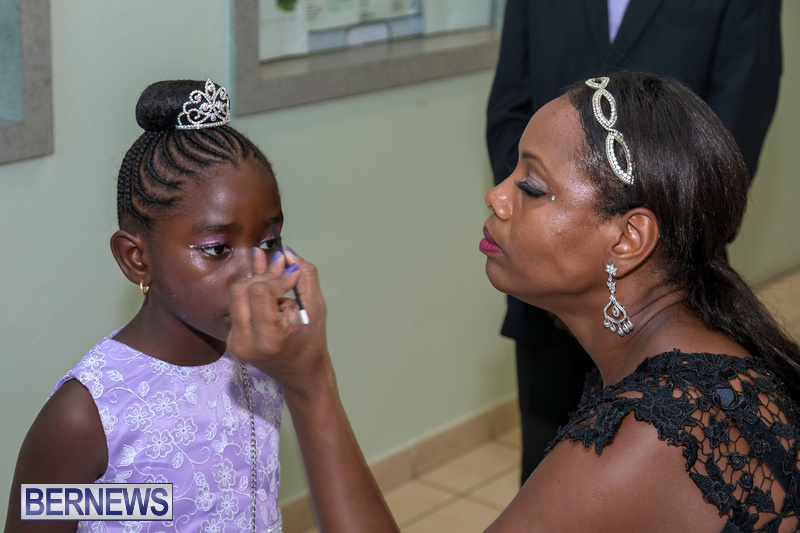 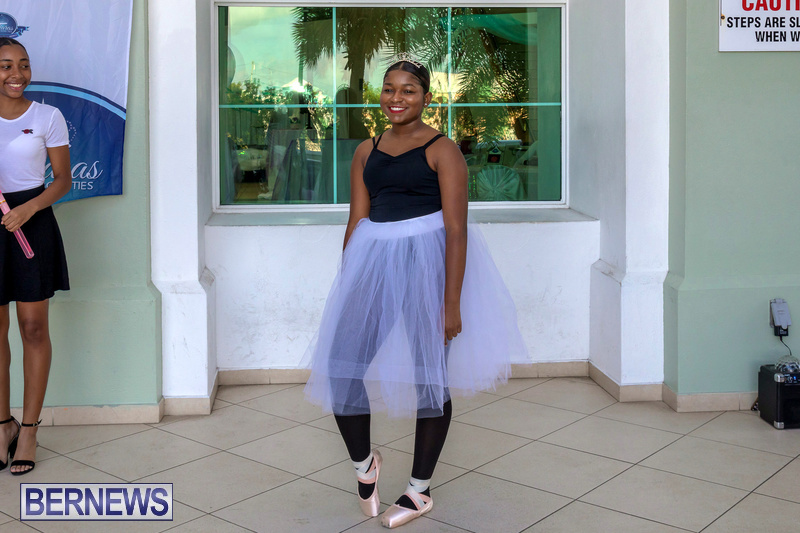 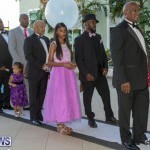 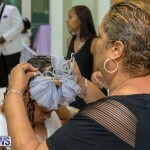 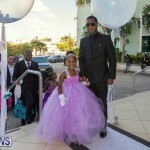 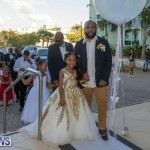 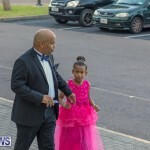 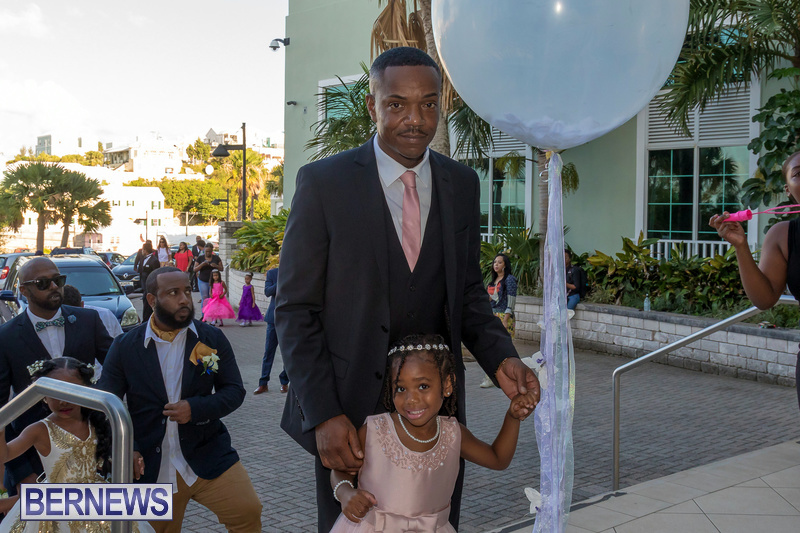 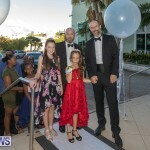 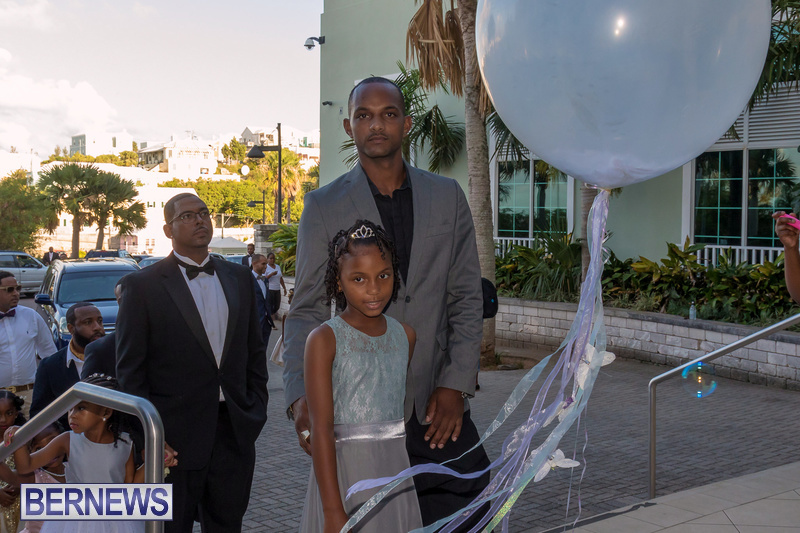 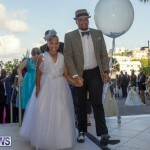 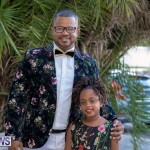 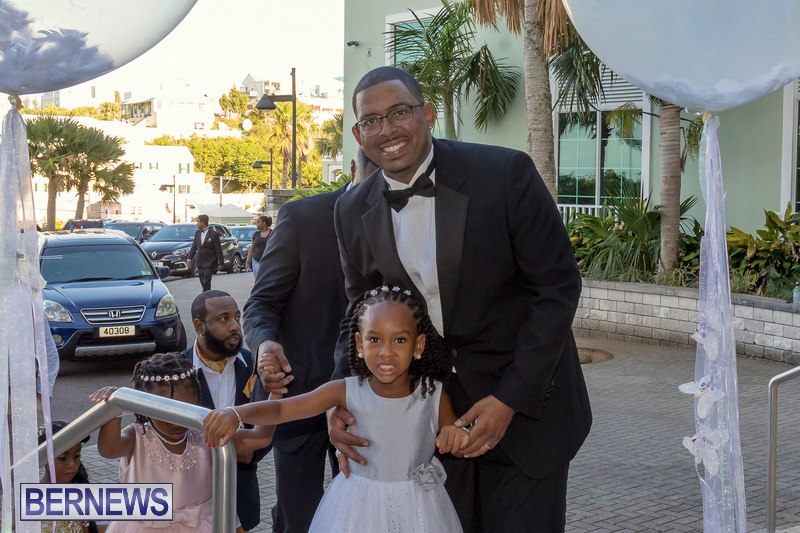 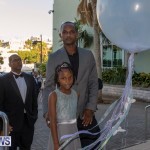 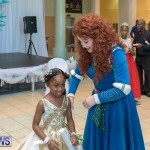 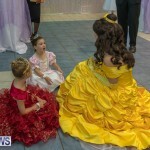 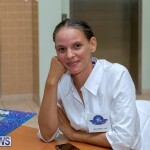 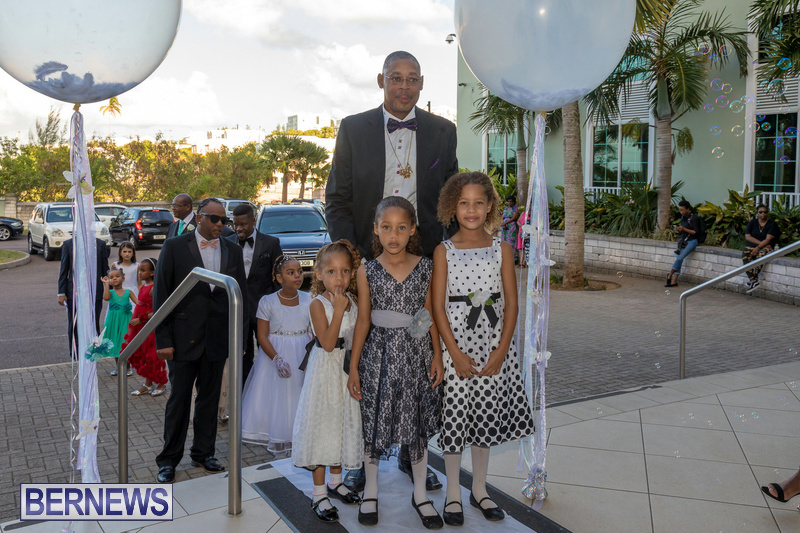 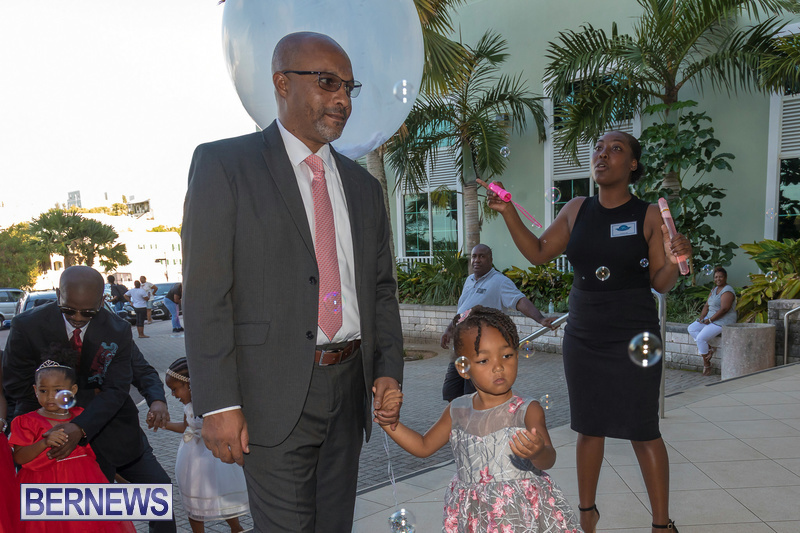 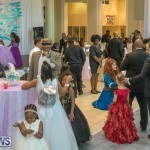 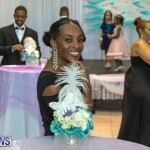 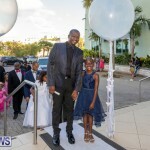 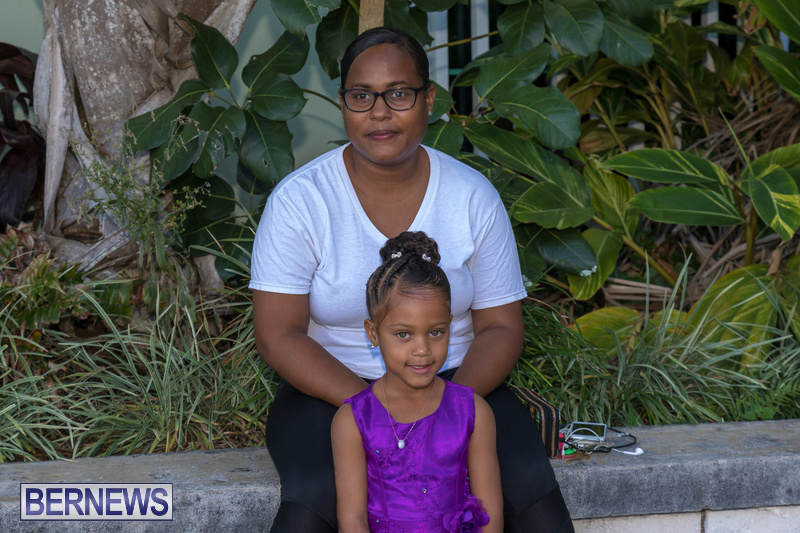 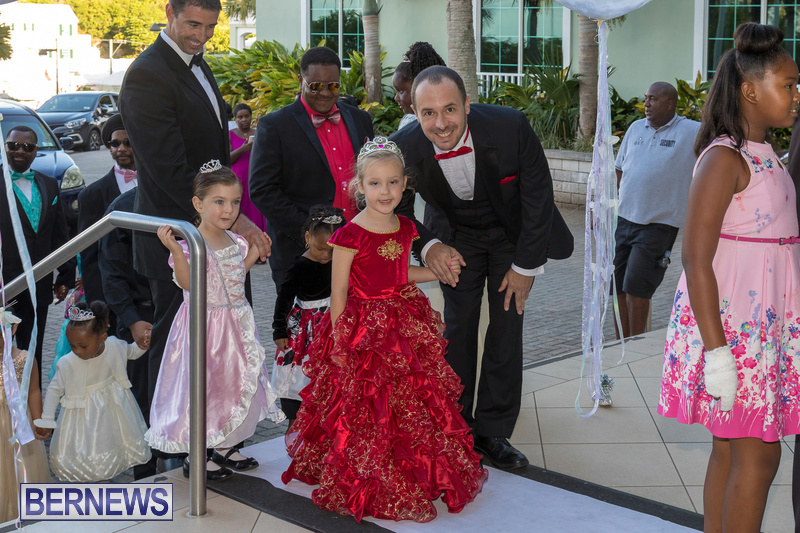 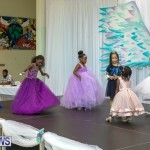 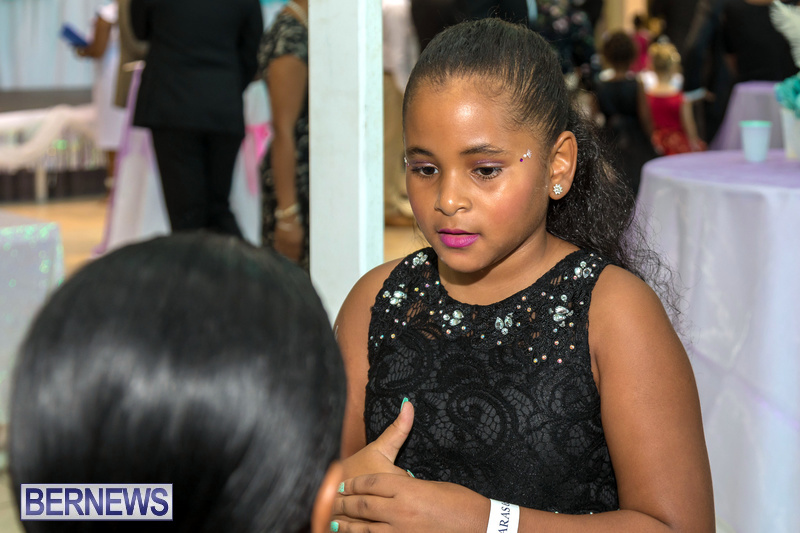 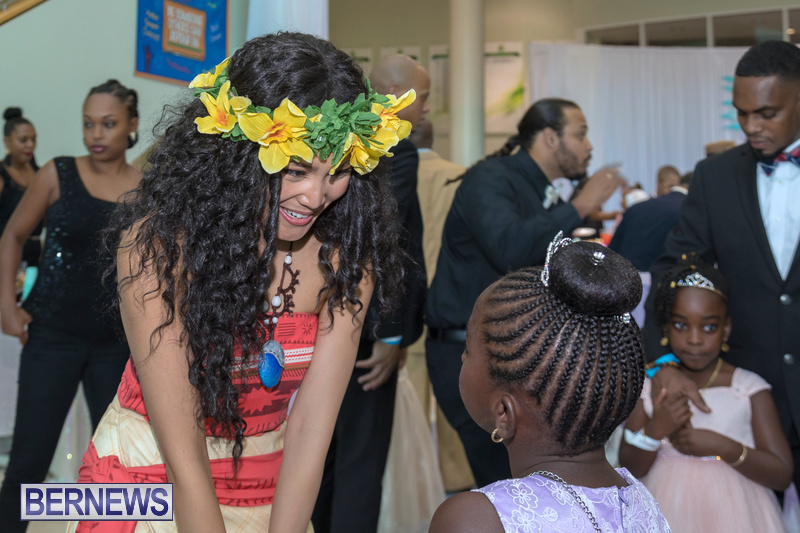 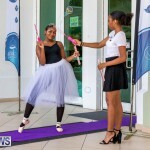 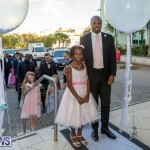 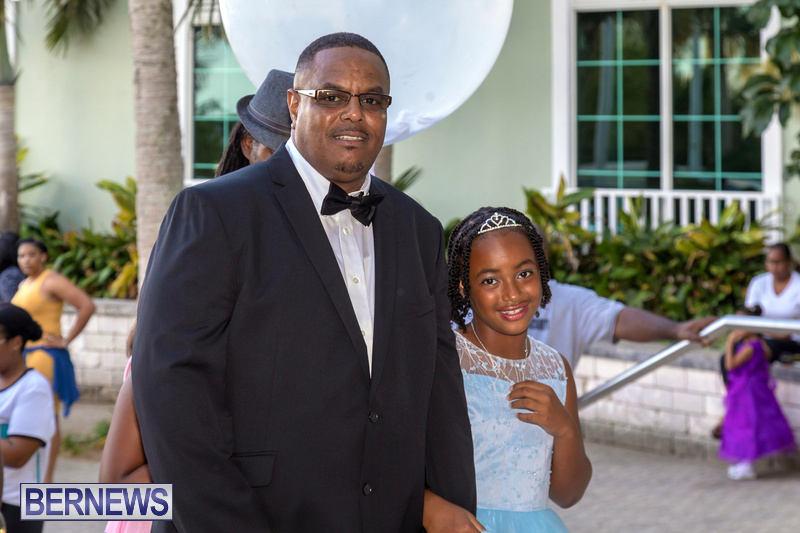 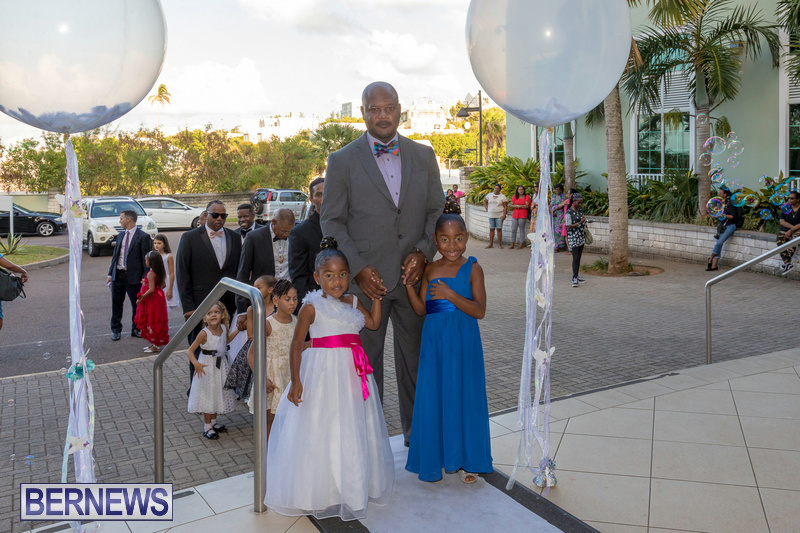 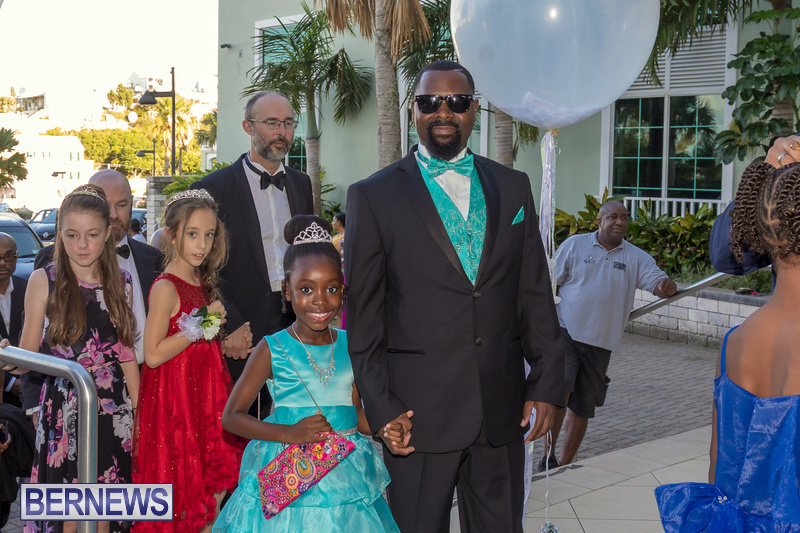 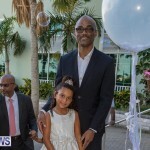 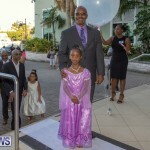 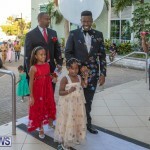 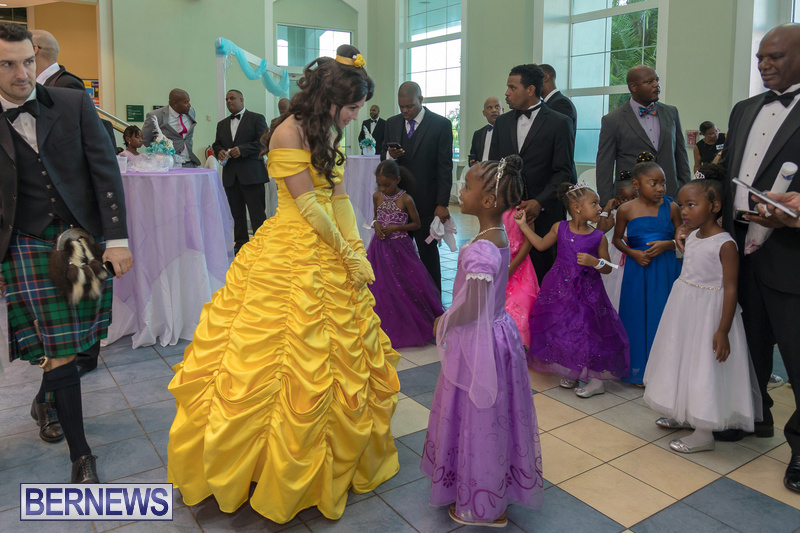 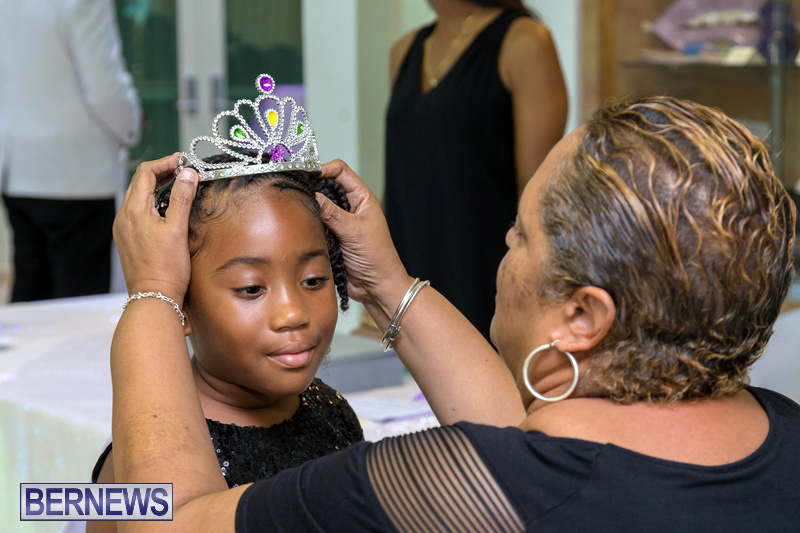 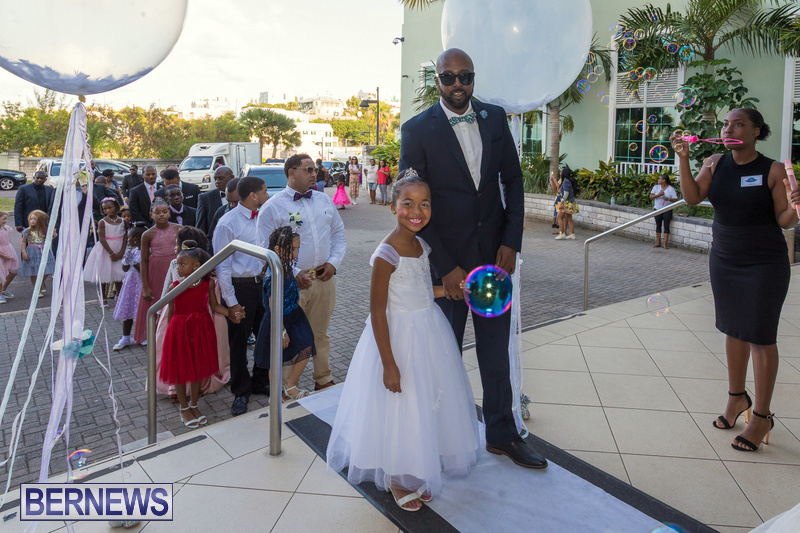 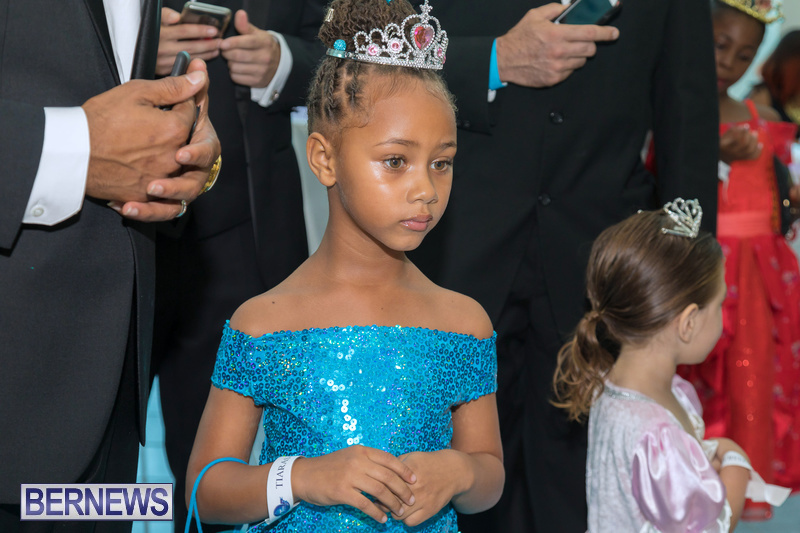 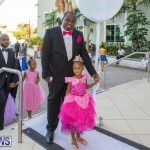 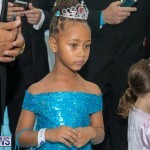 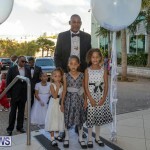 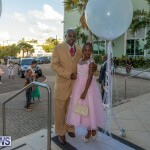 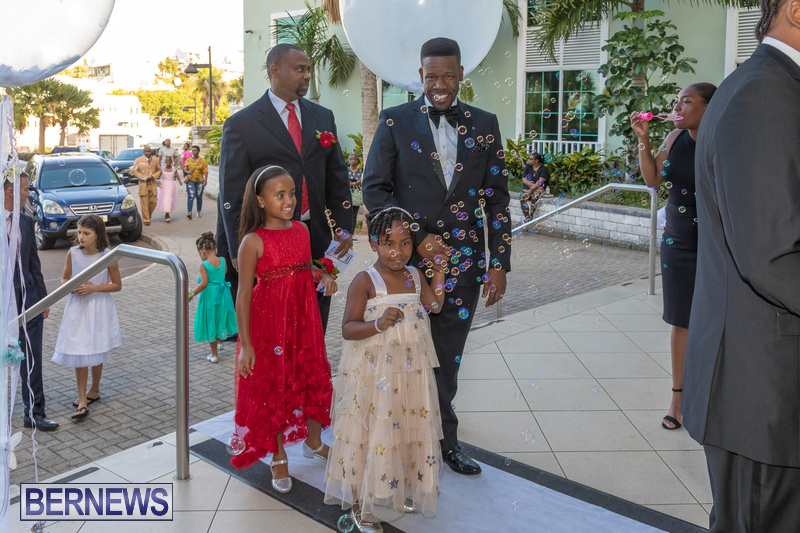 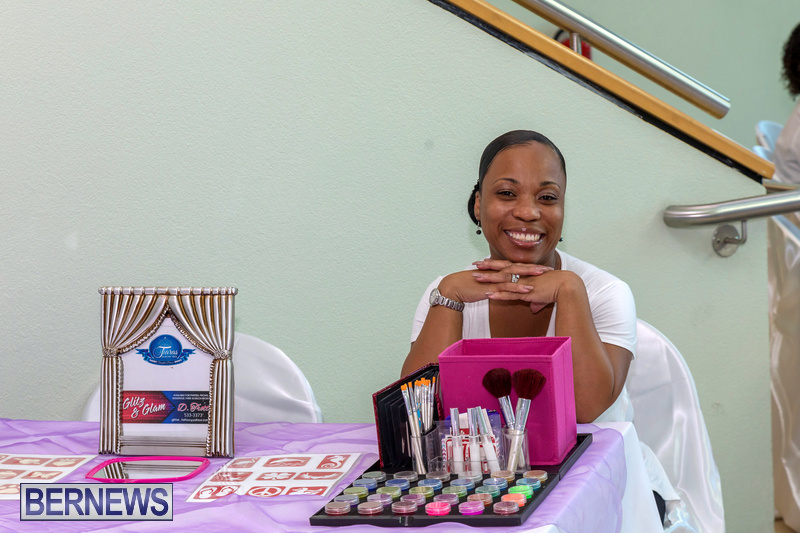 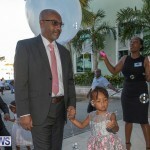 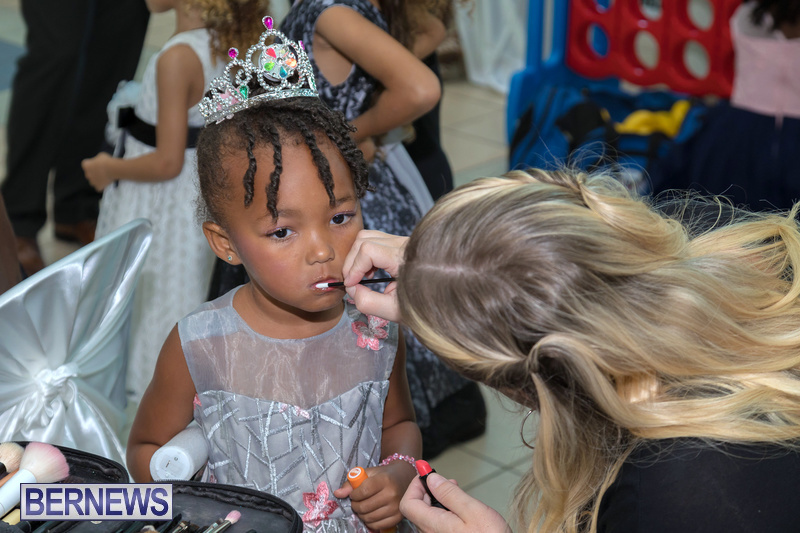 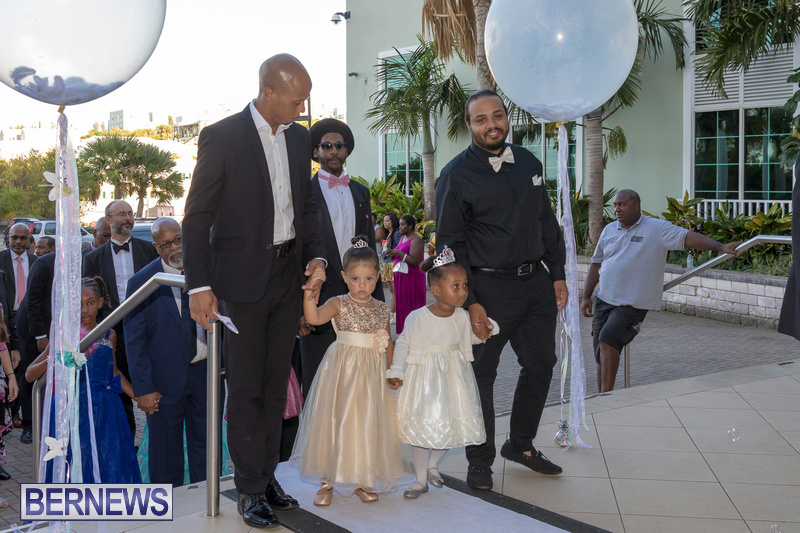 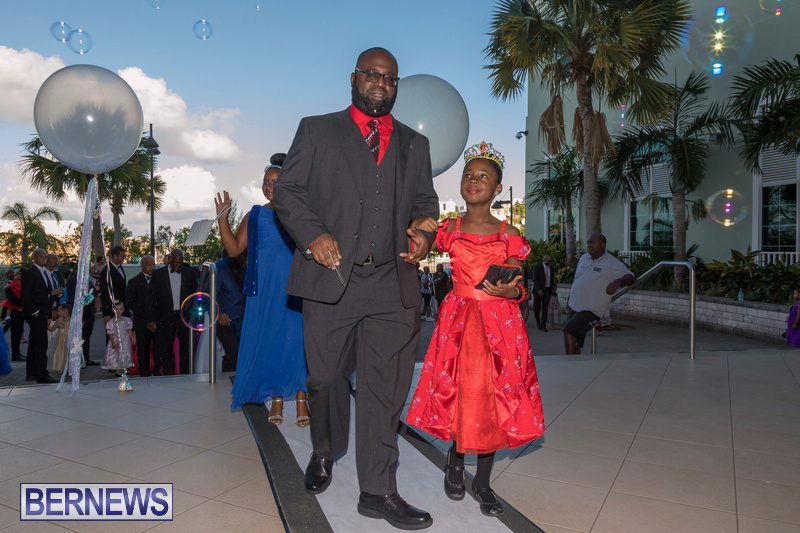 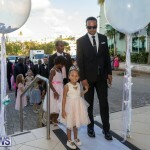 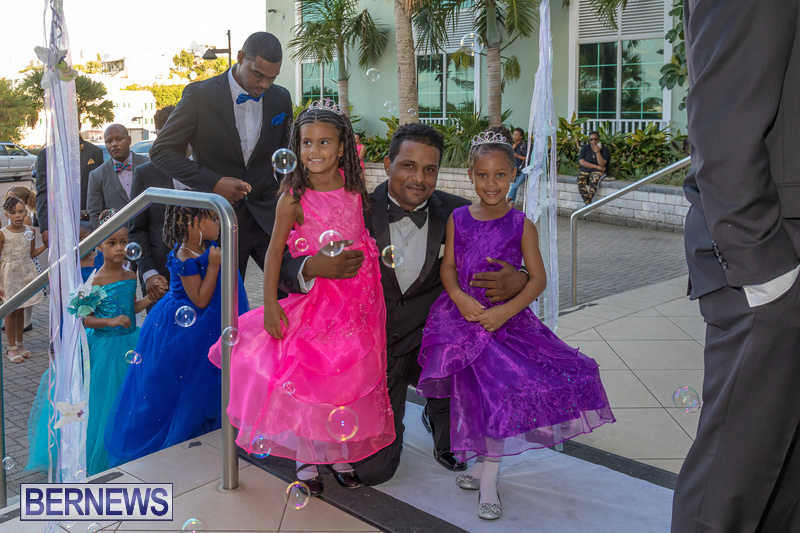 Beaming young princesses adorned in beautiful dresses and wearing tiaras were joined by their fathers, uncles, grandfathers or other male companions smartly dressed in formal attire for a fantasy filled night, which included beauty treatments, music and more. 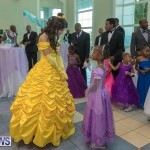 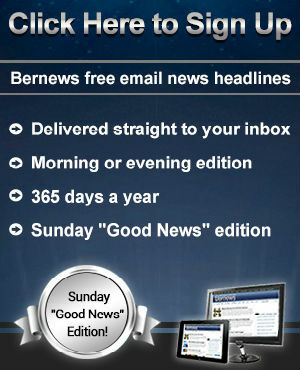 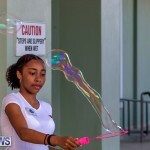 I love this concept… such a great thing. 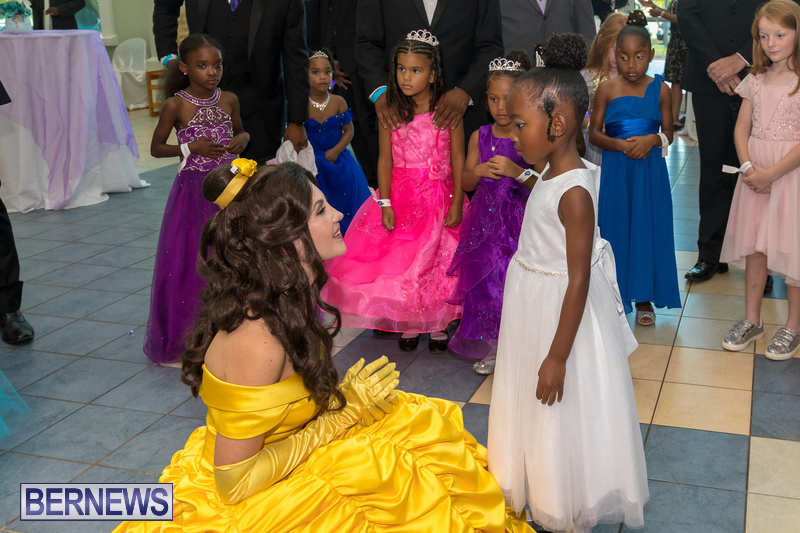 Lots of beaming smiles … the little princesses looked happy as well.